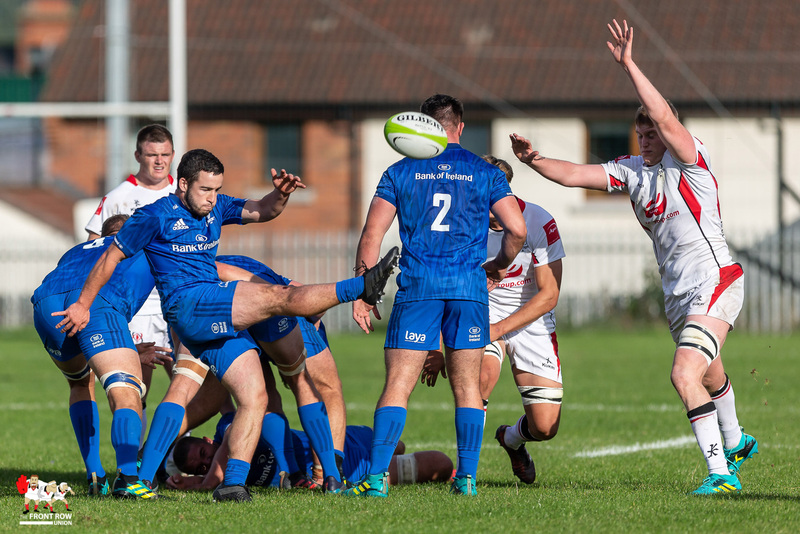 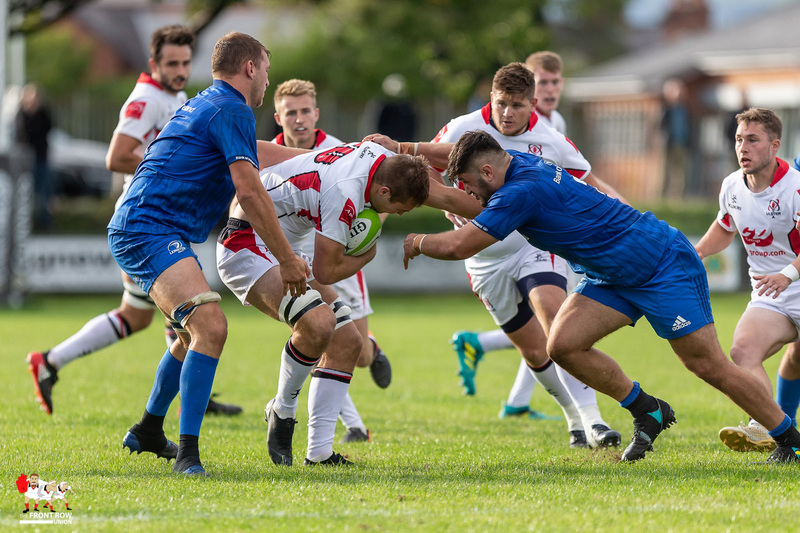 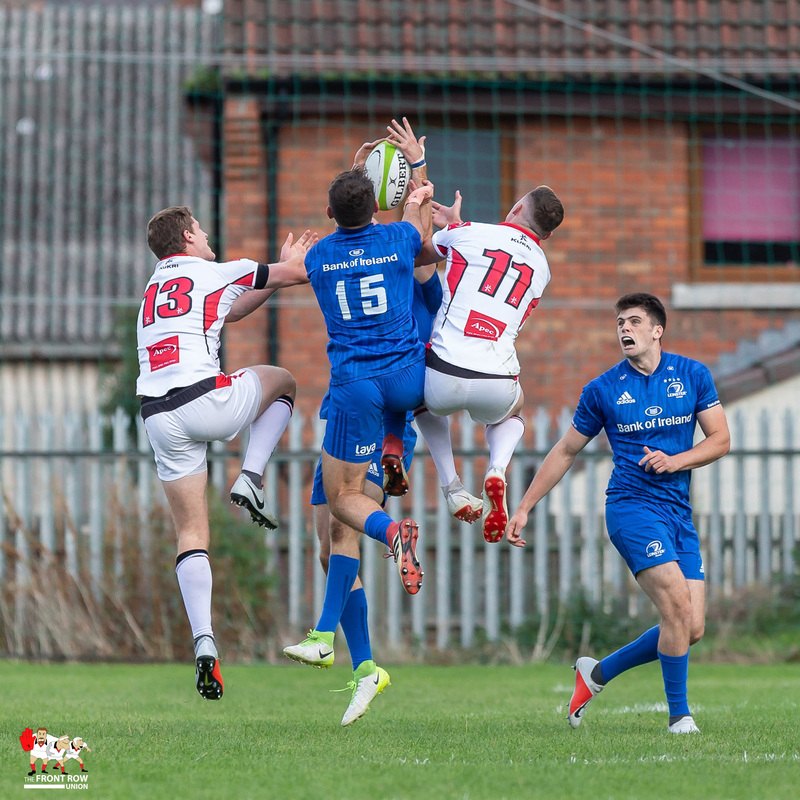 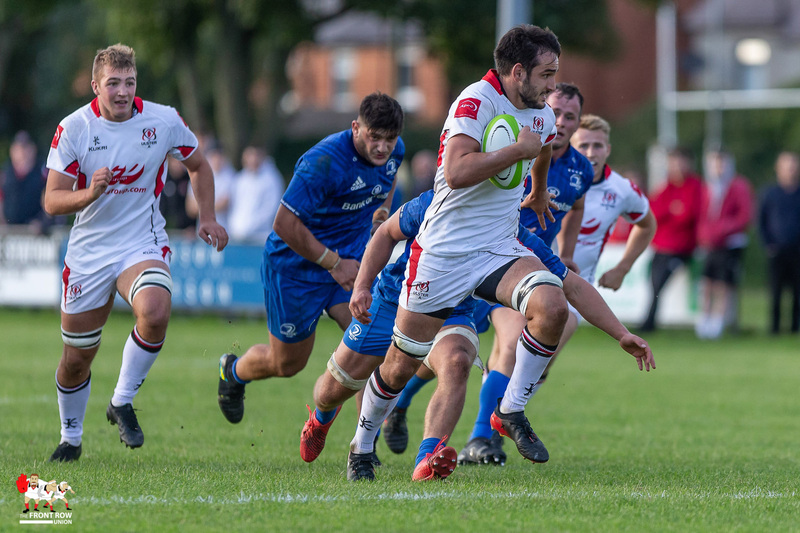 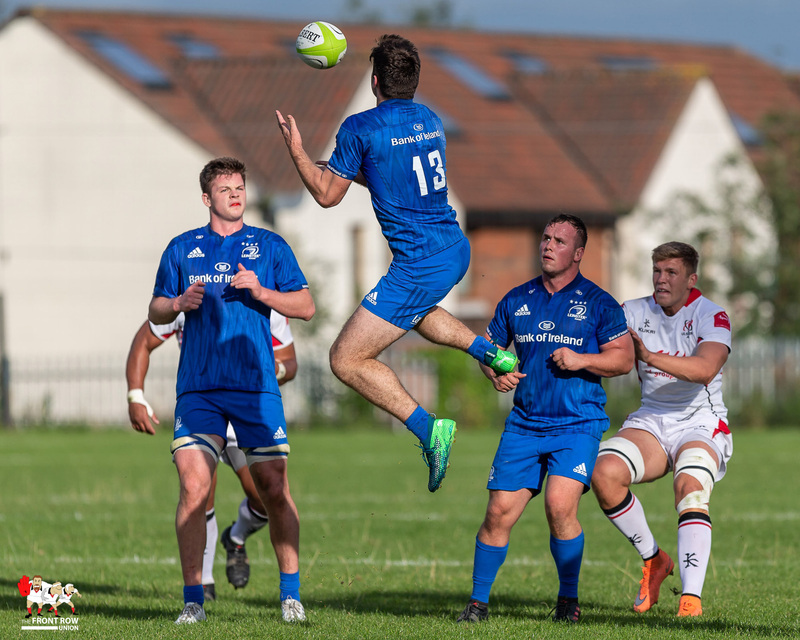 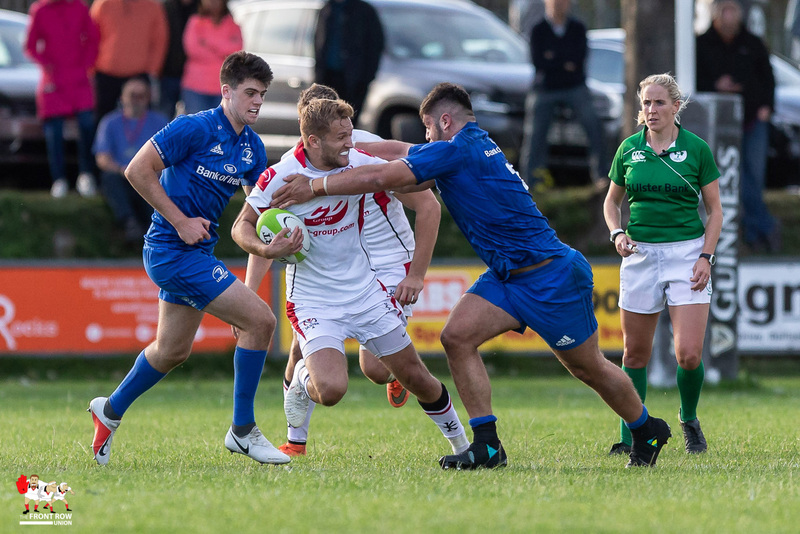 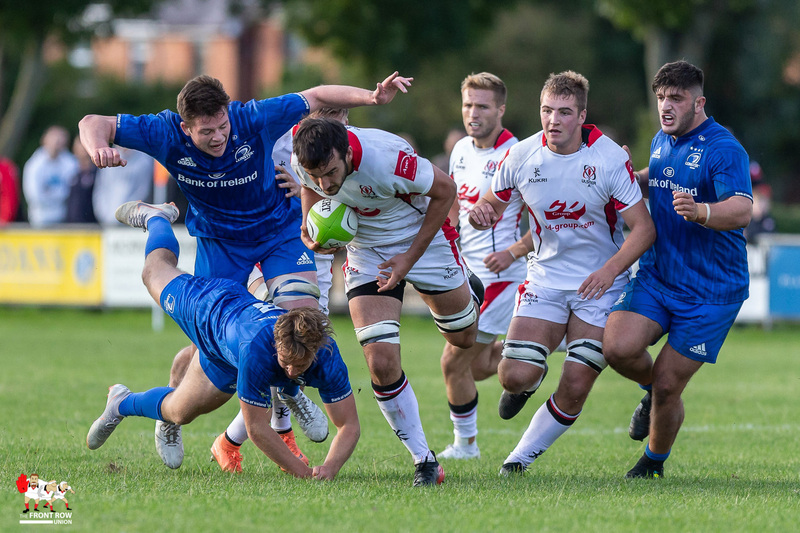 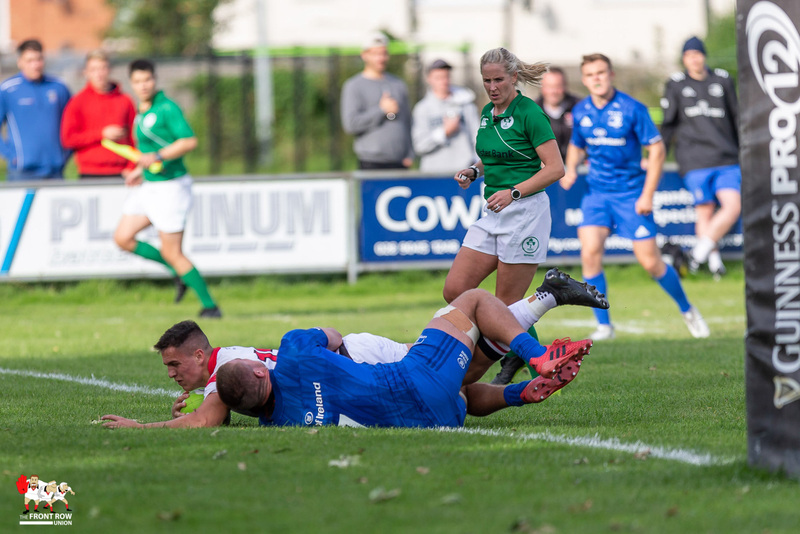 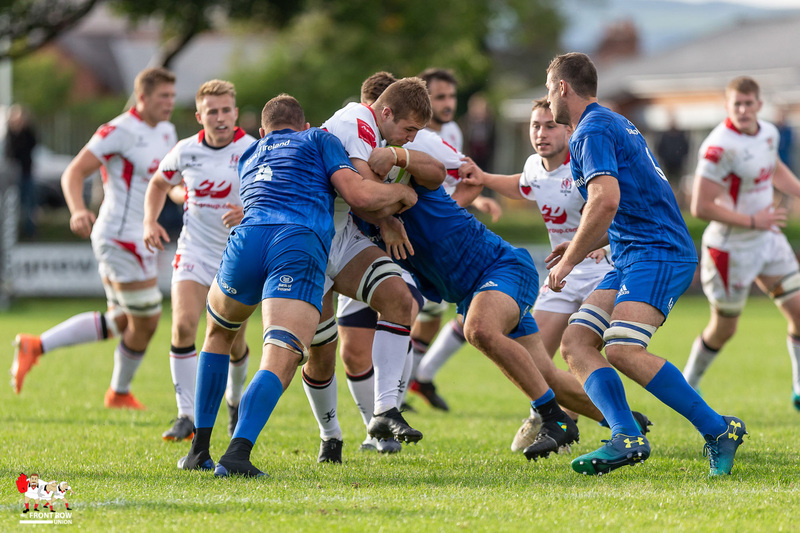 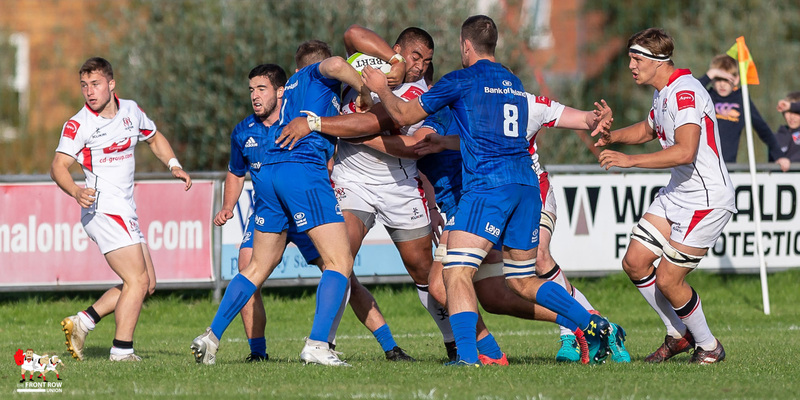 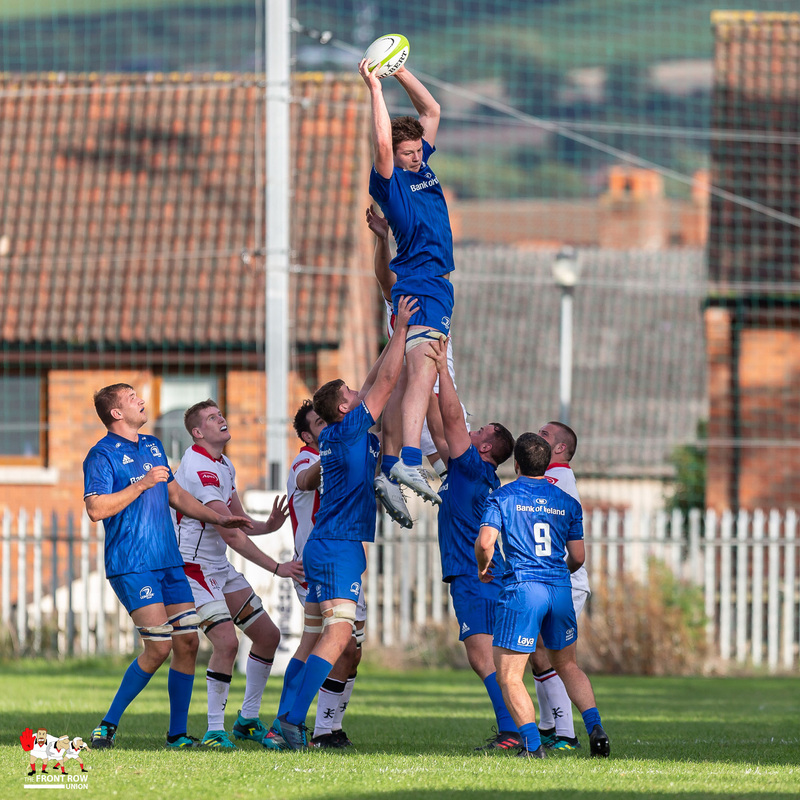 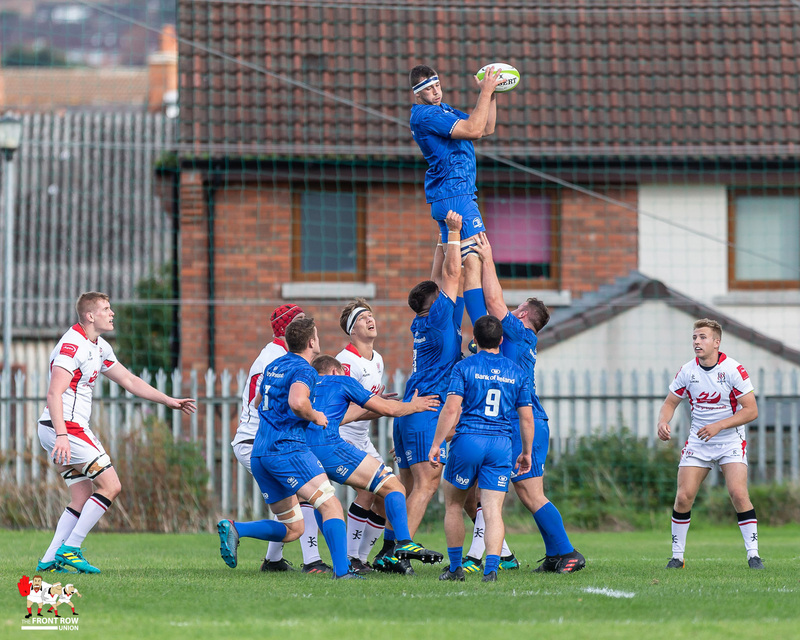 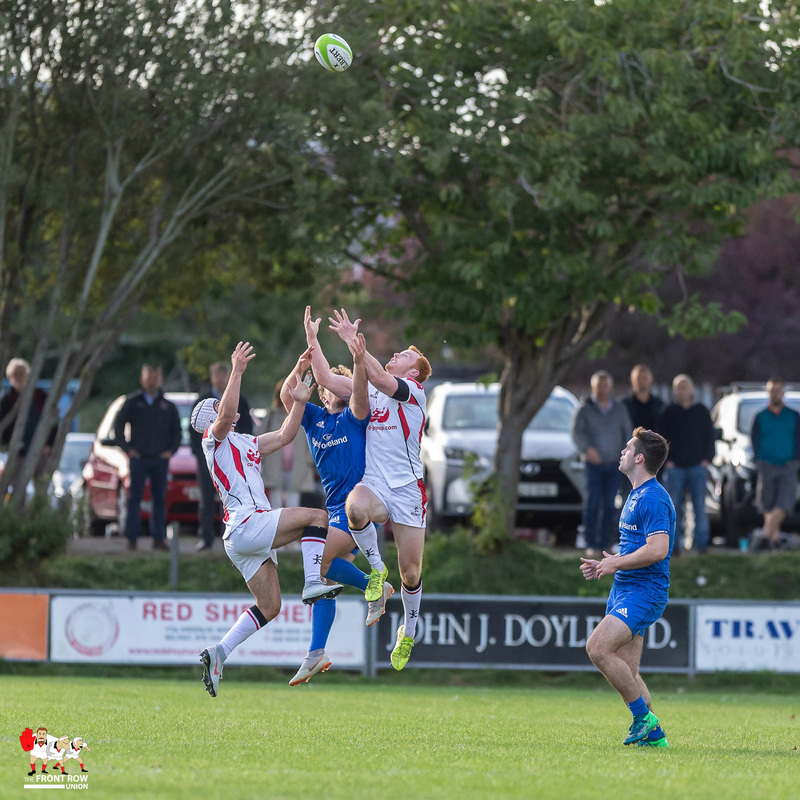 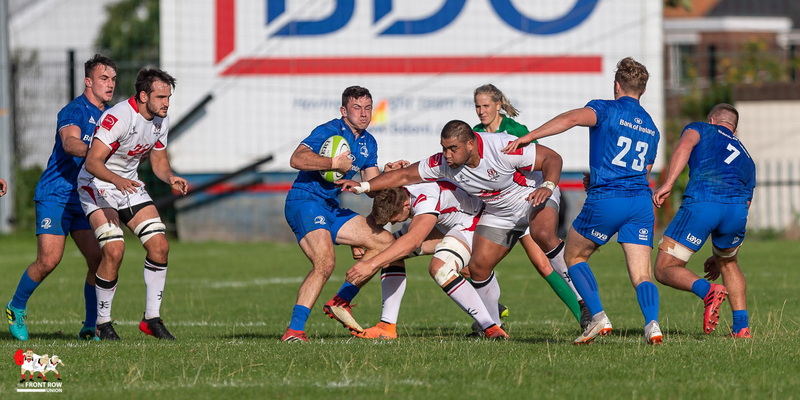 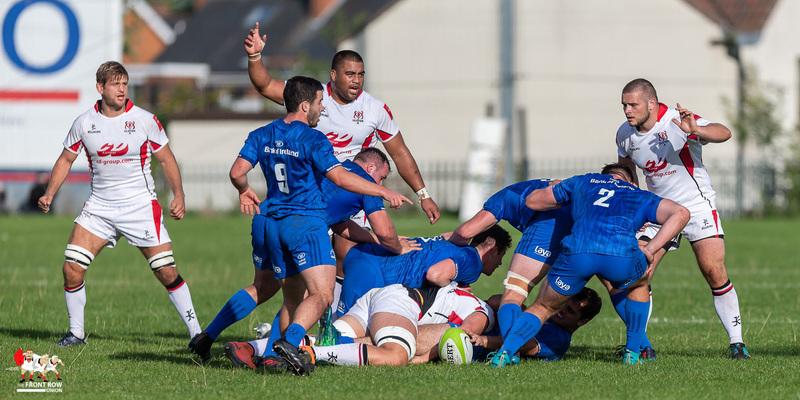 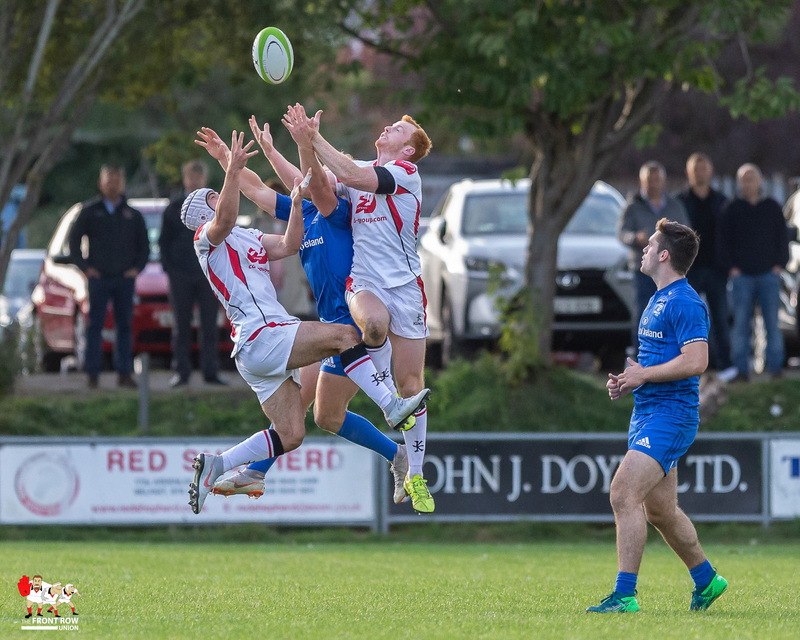 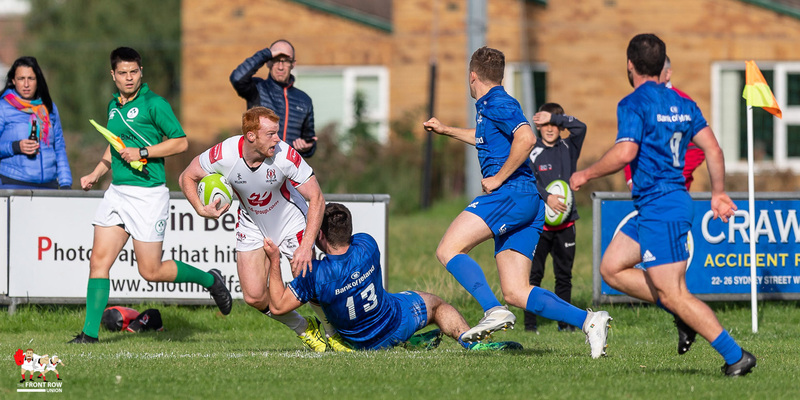 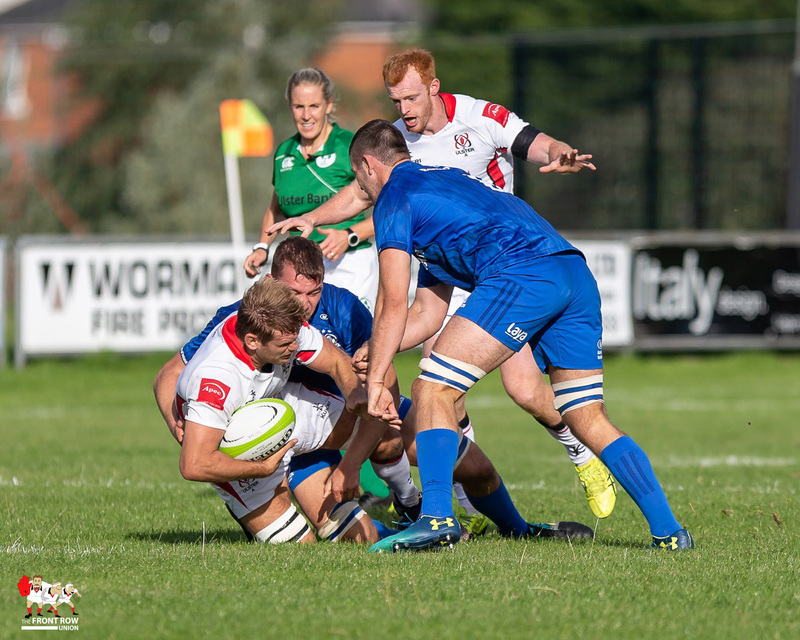 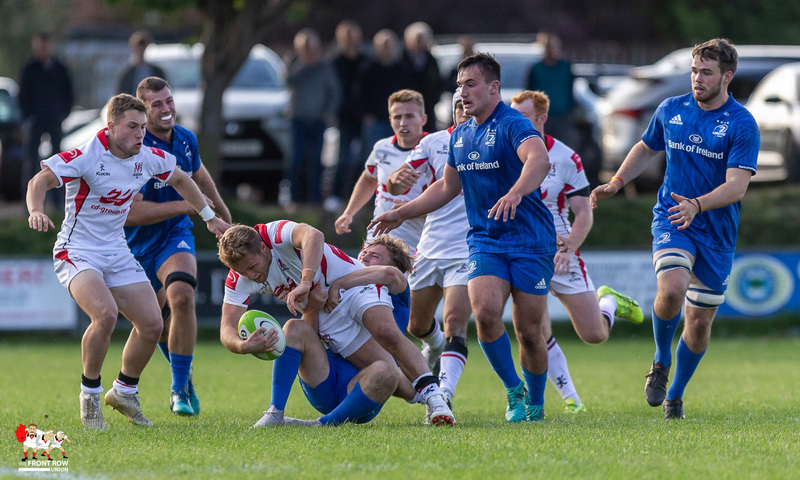 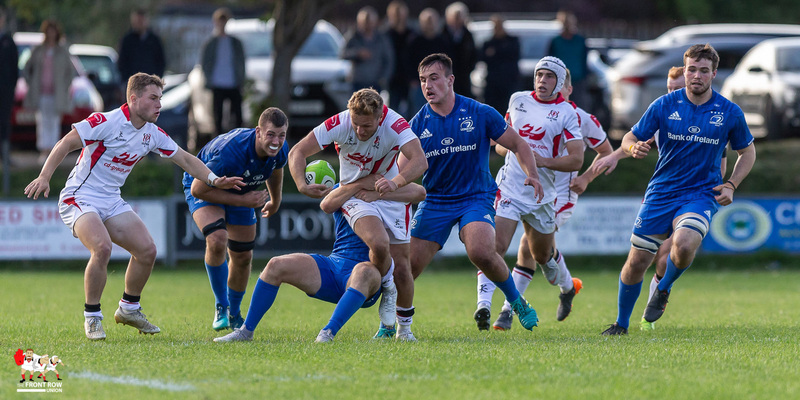 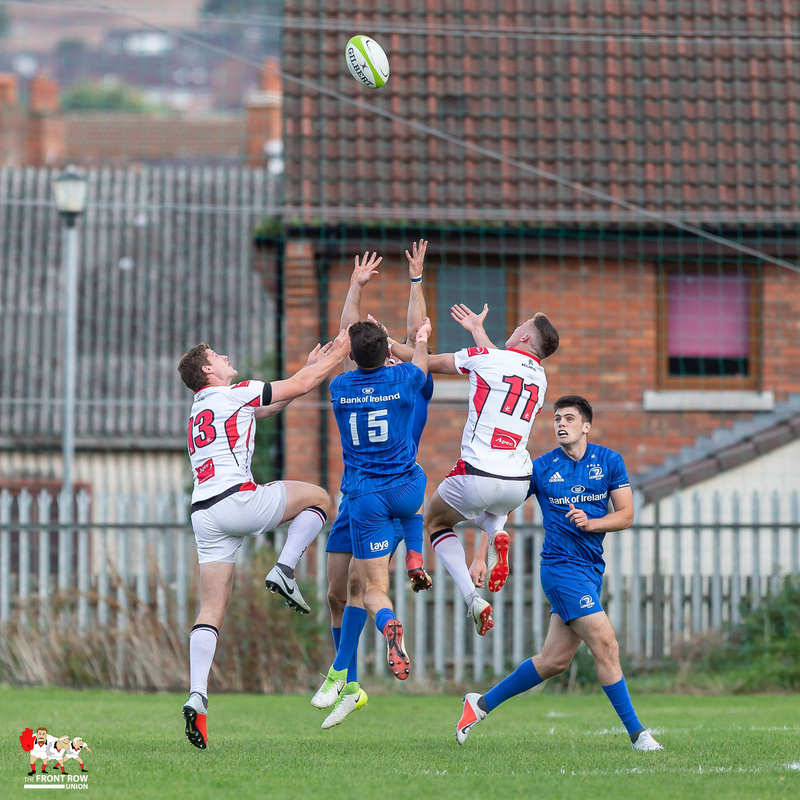 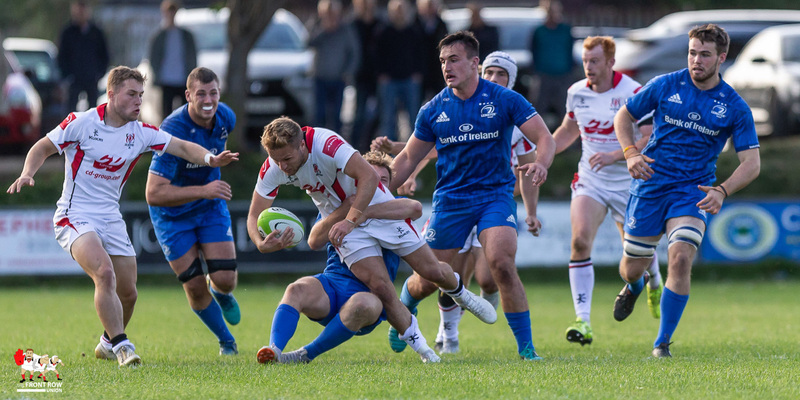 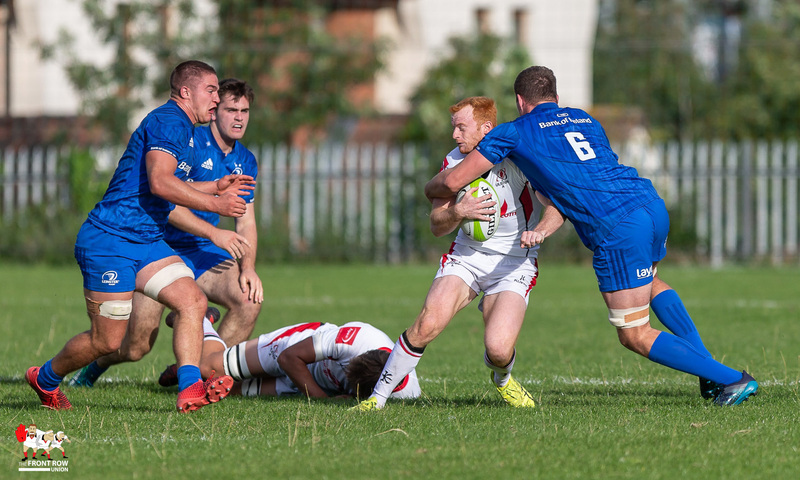 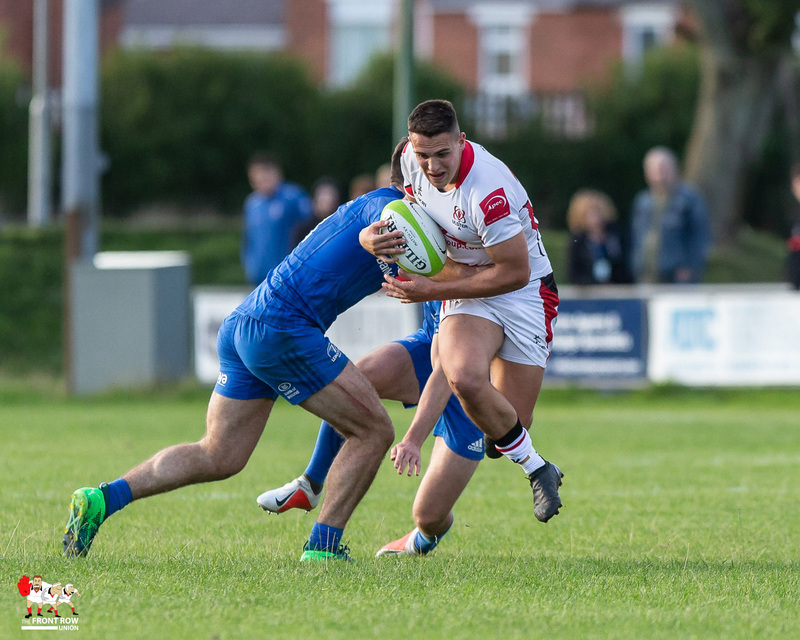 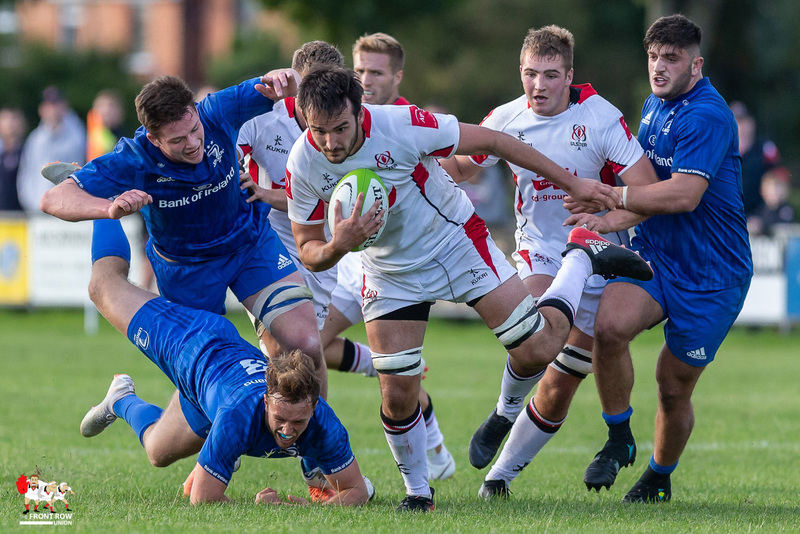 Ulster A crashed to a 28 – 43 defeat to Leinster A in the opening round of the Celtic Cup at Malone RFC on Friday evening. 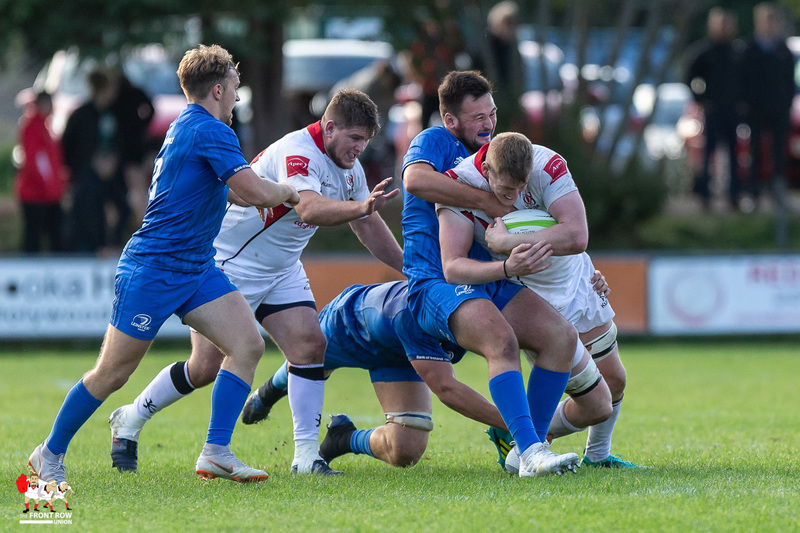 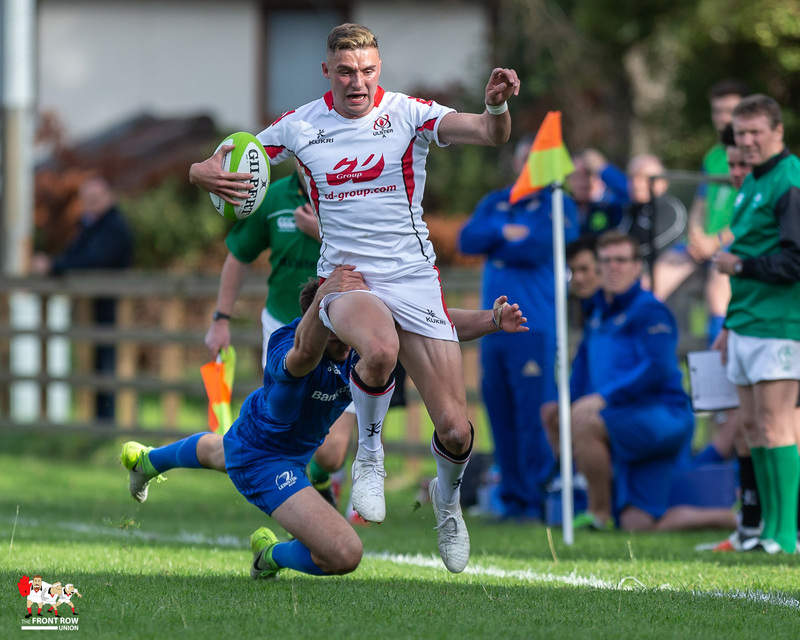 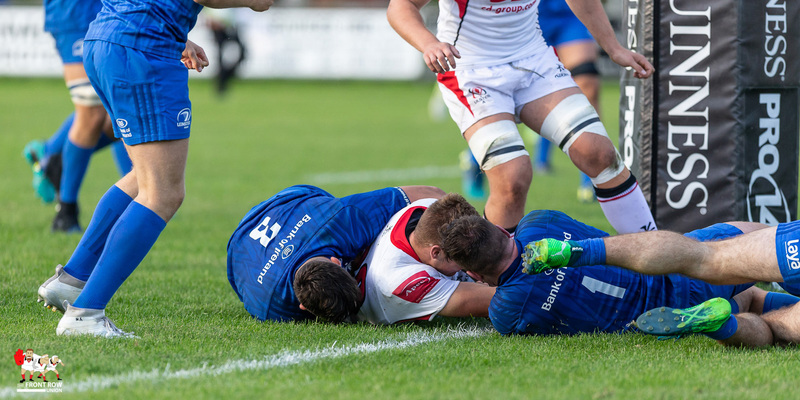 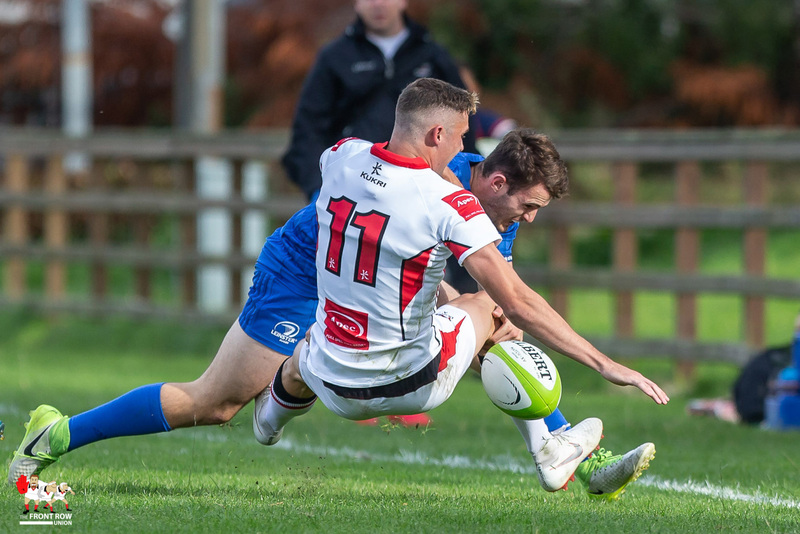 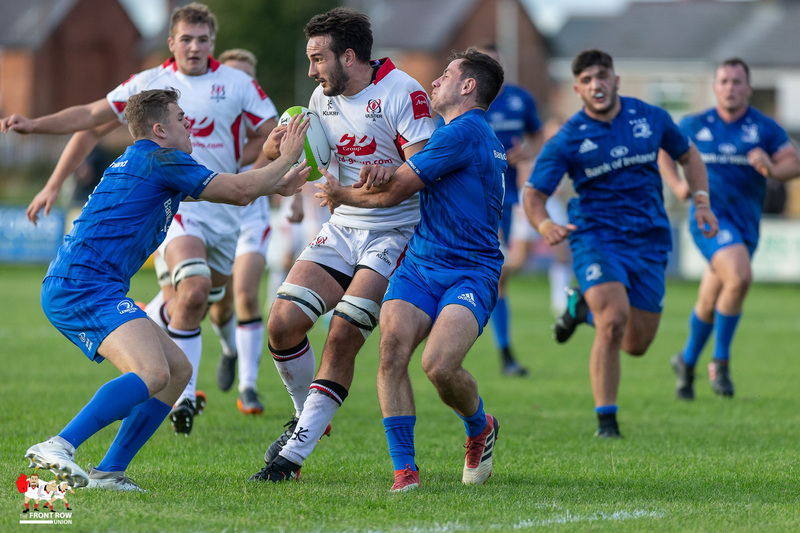 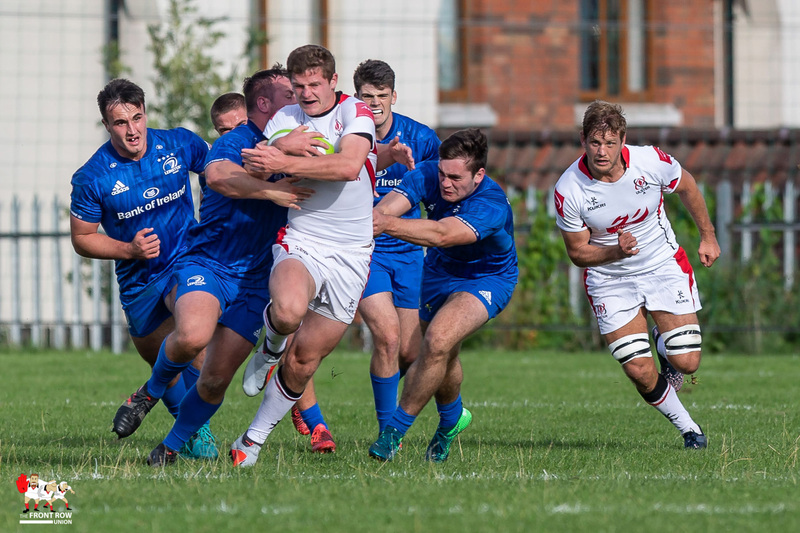 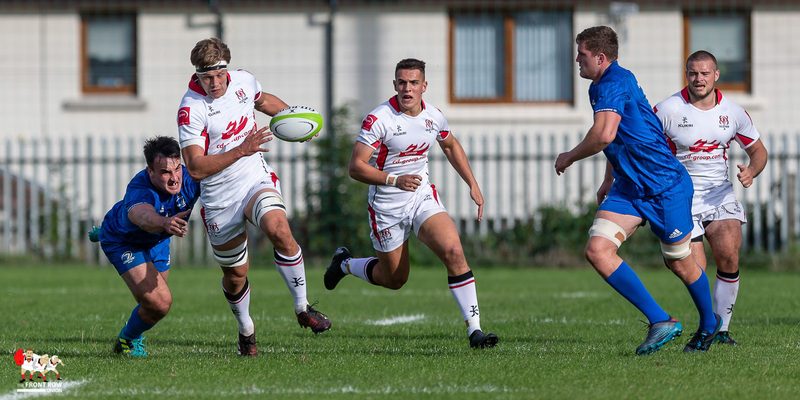 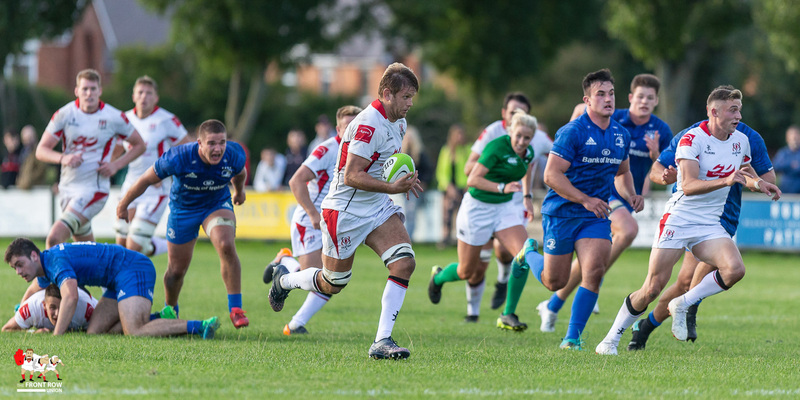 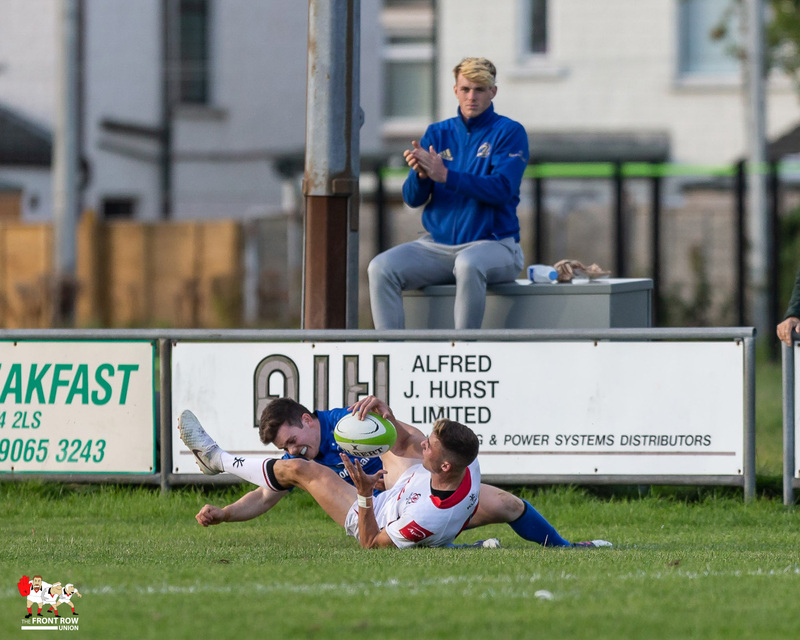 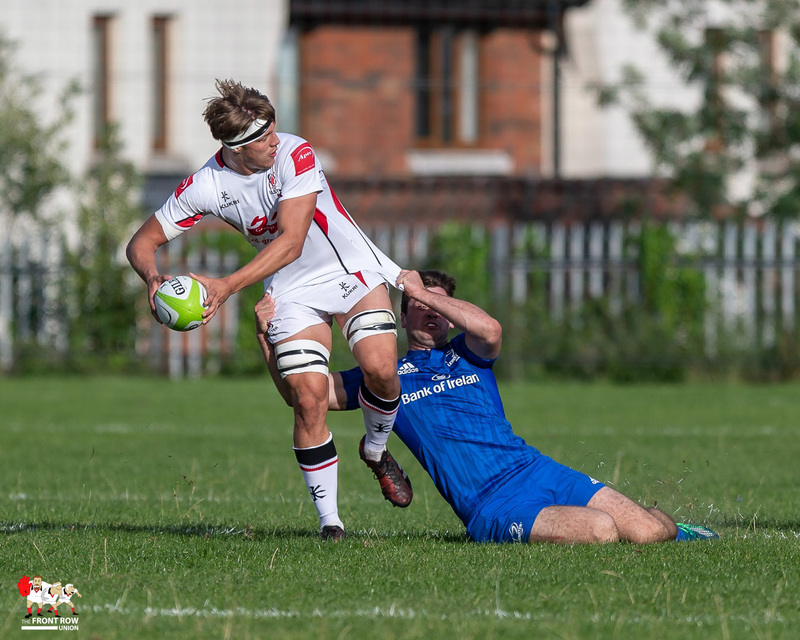 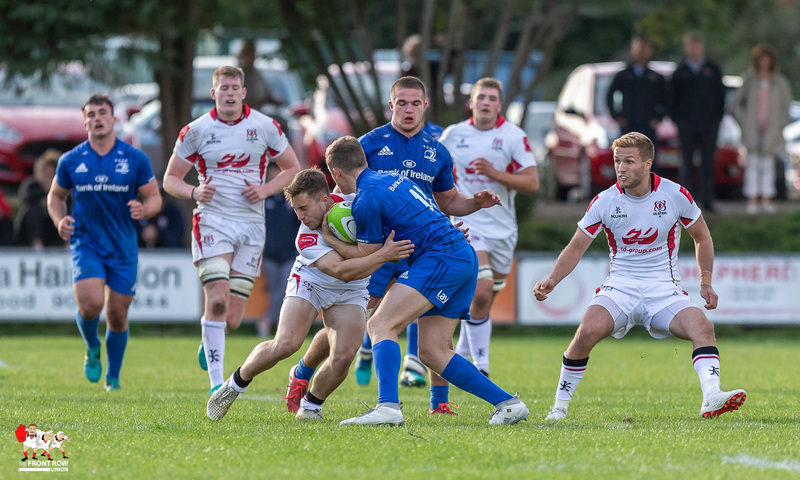 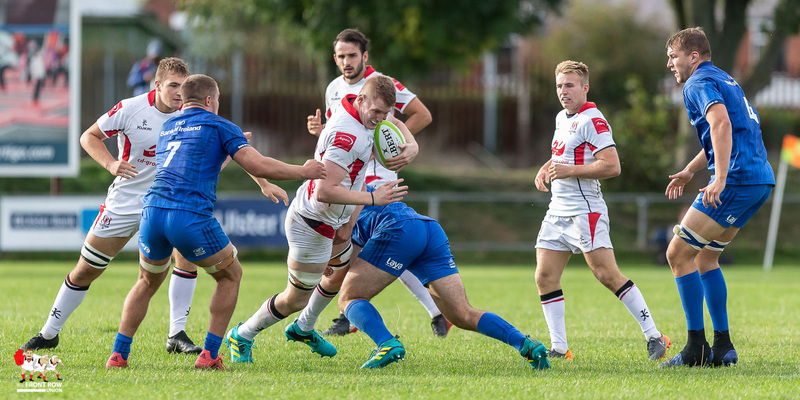 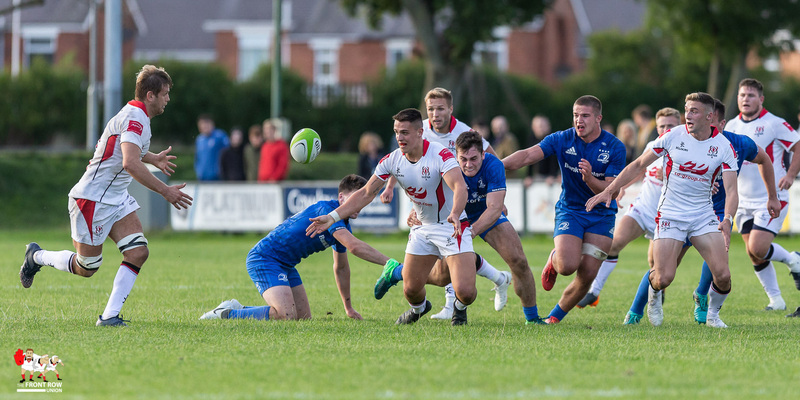 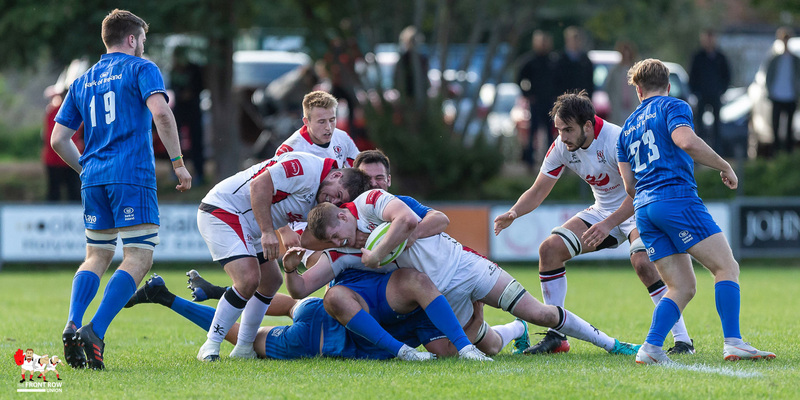 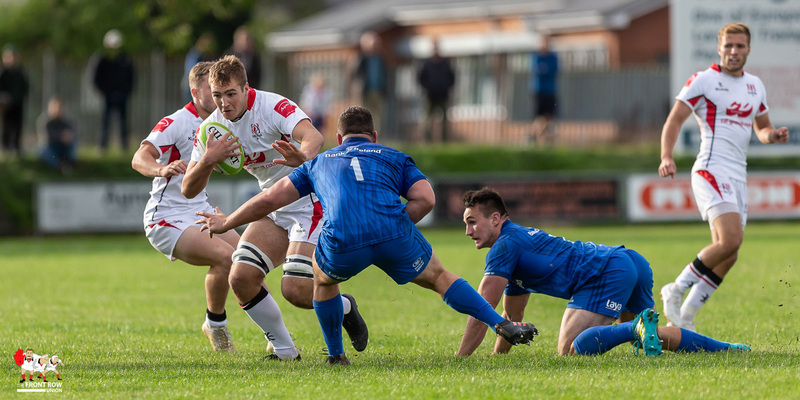 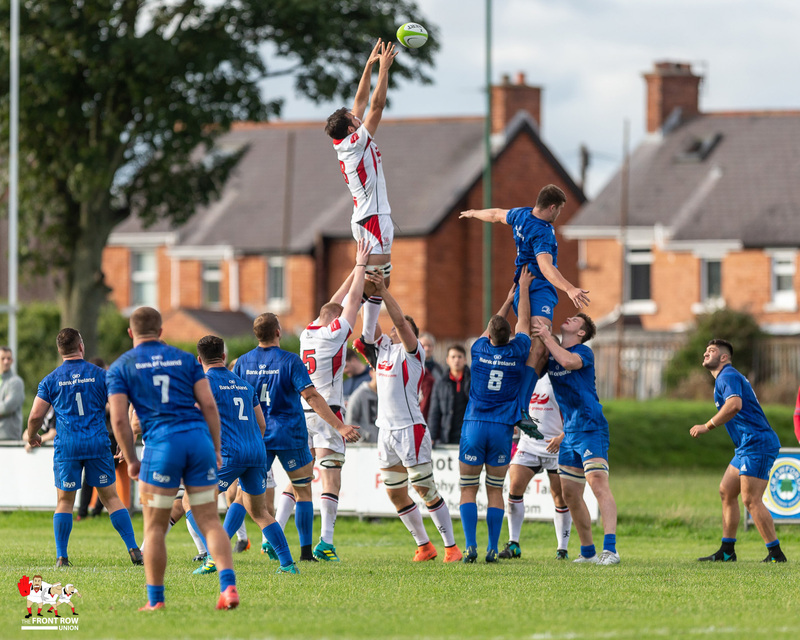 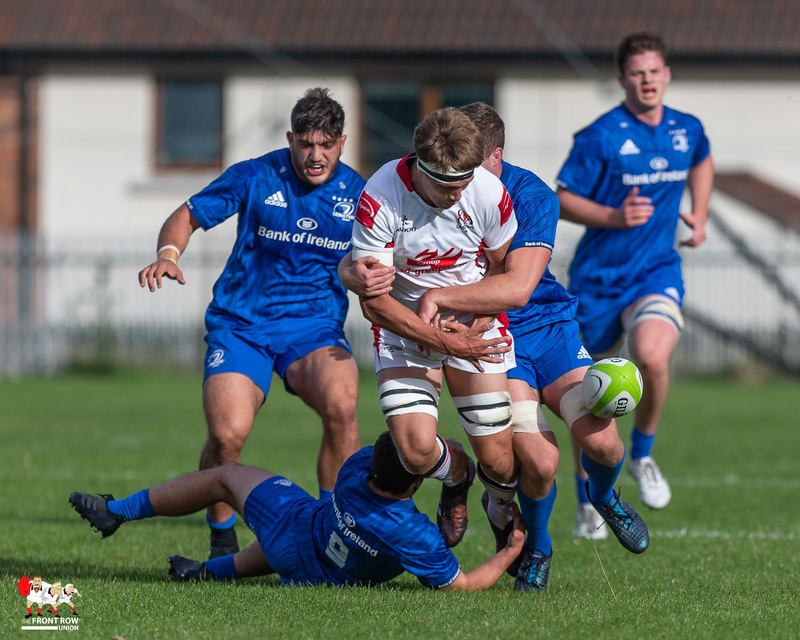 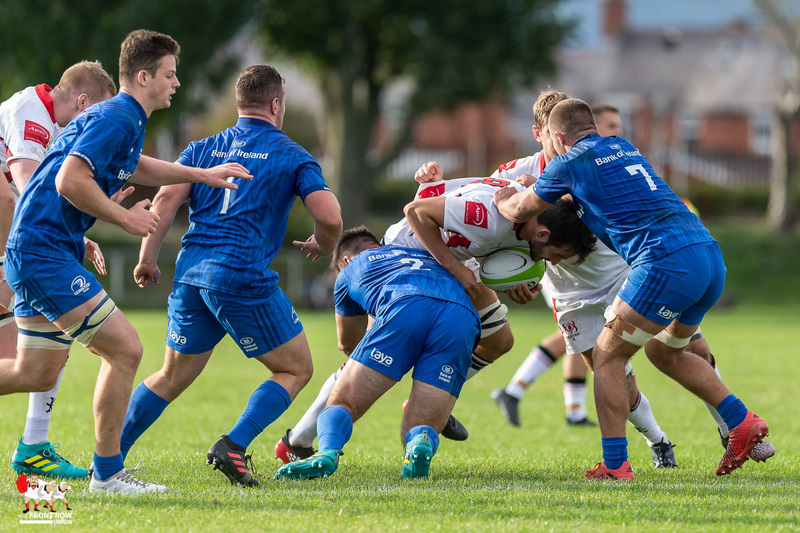 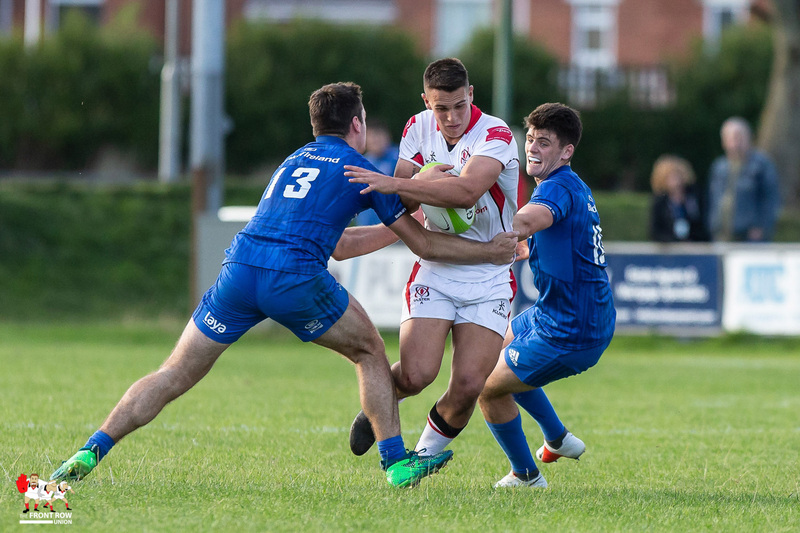 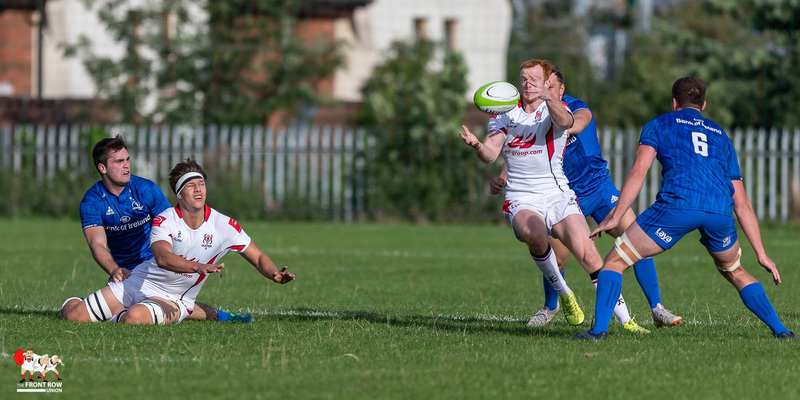 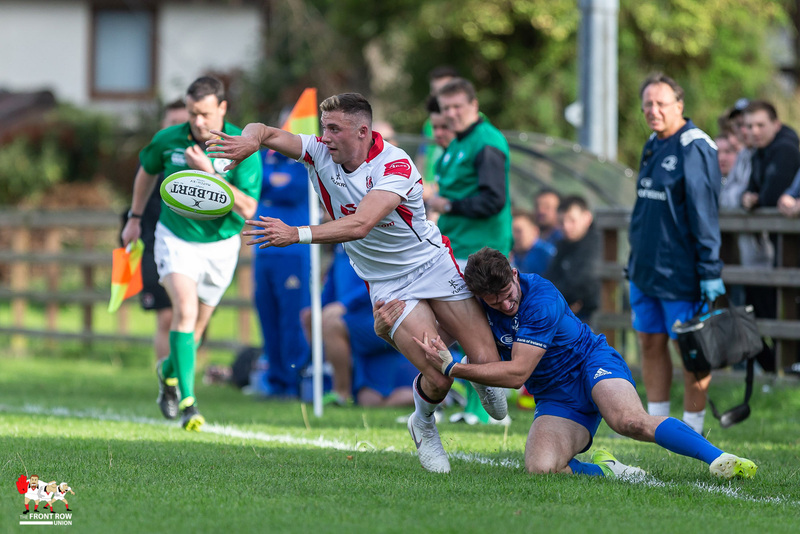 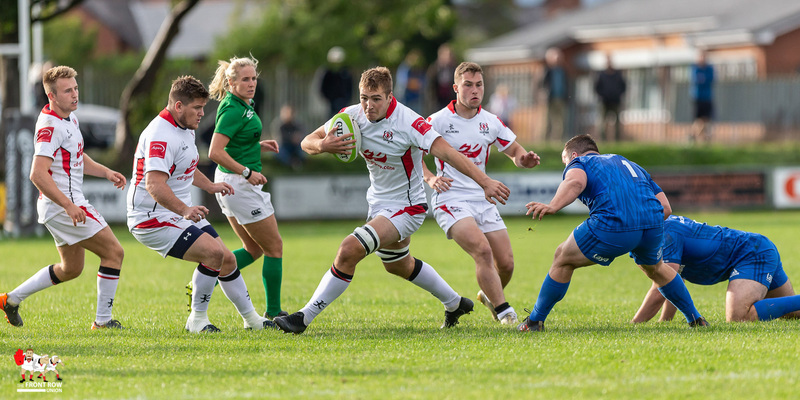 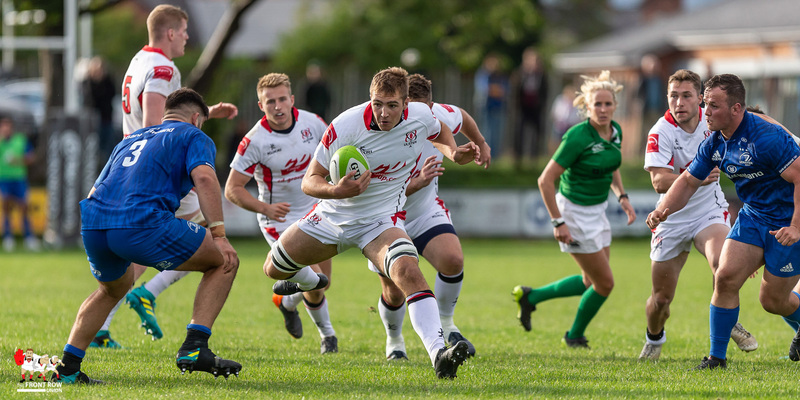 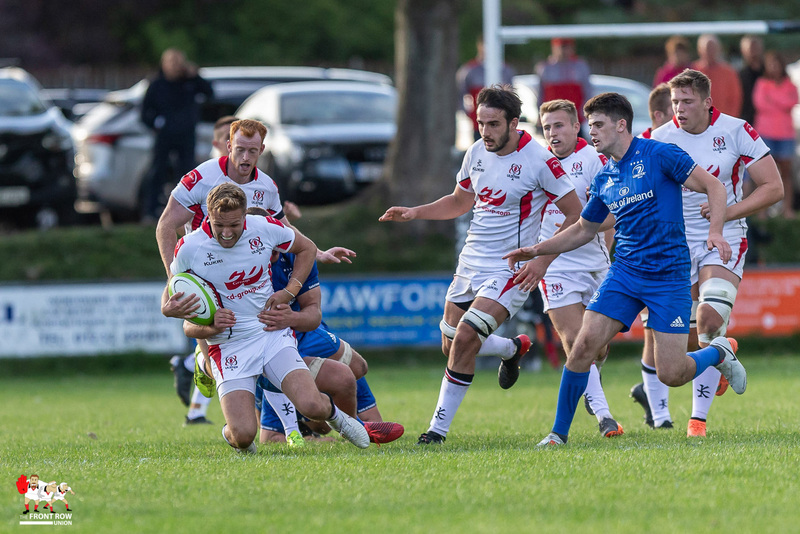 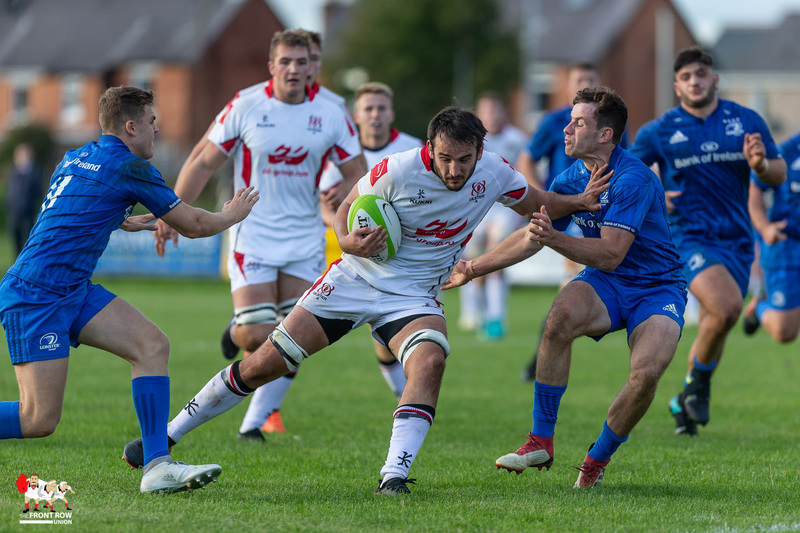 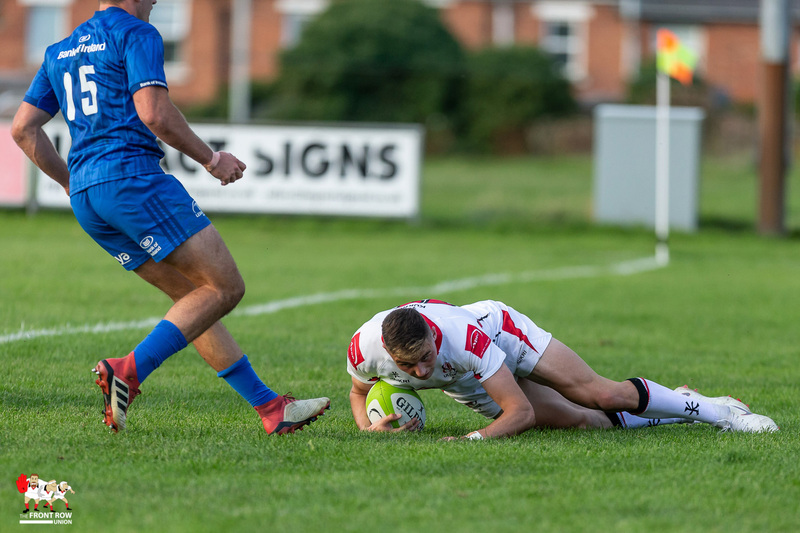 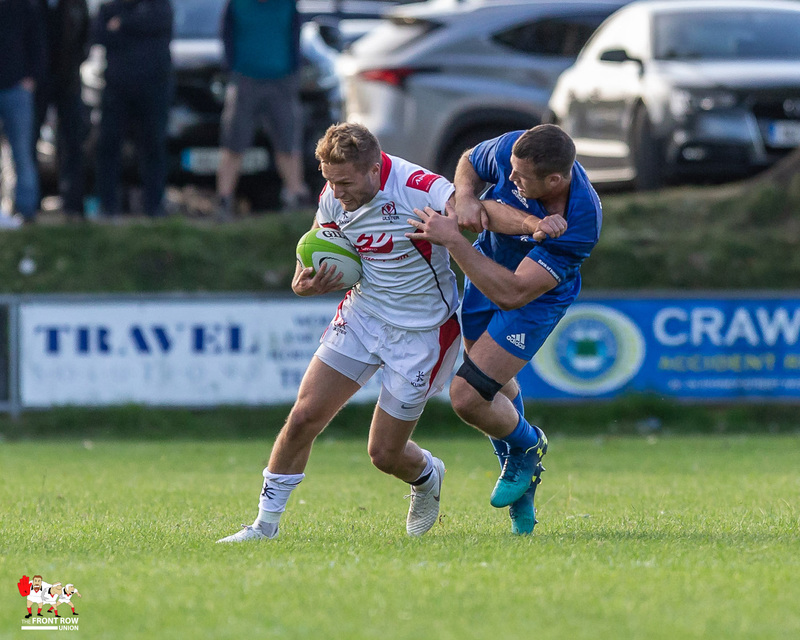 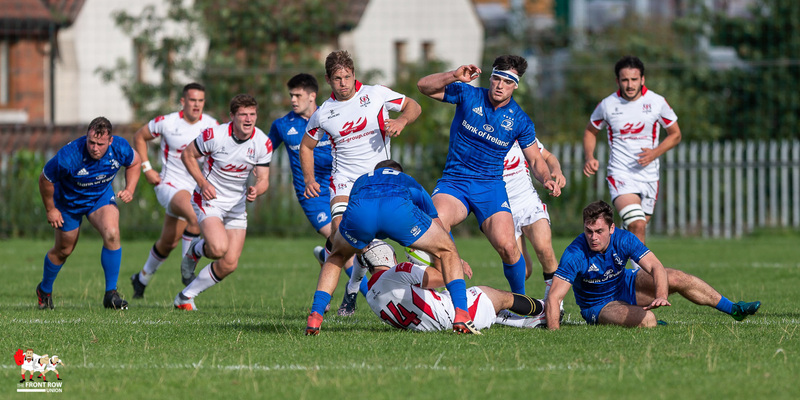 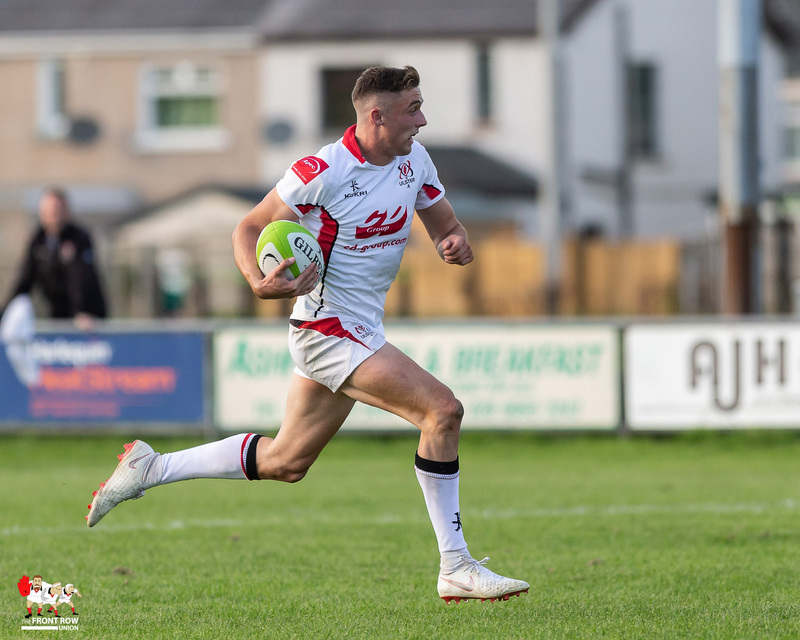 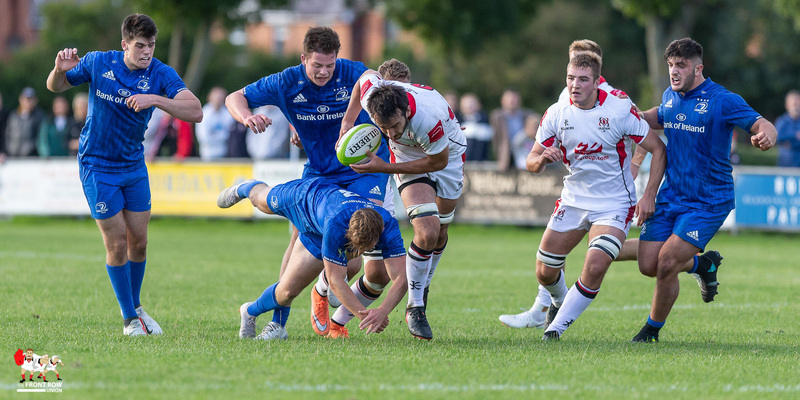 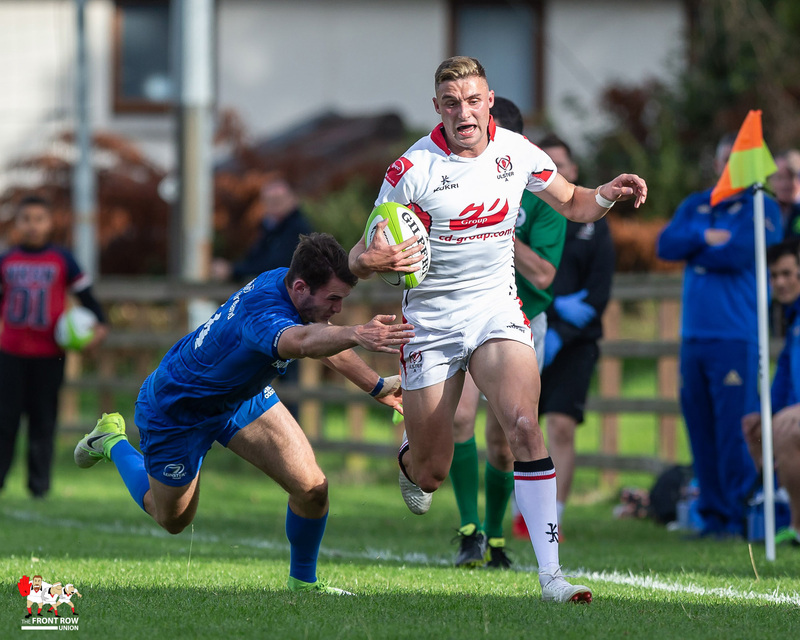 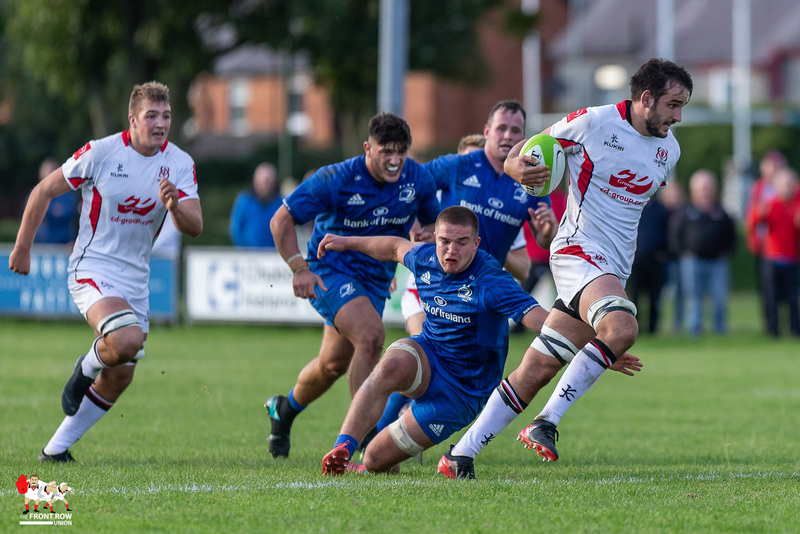 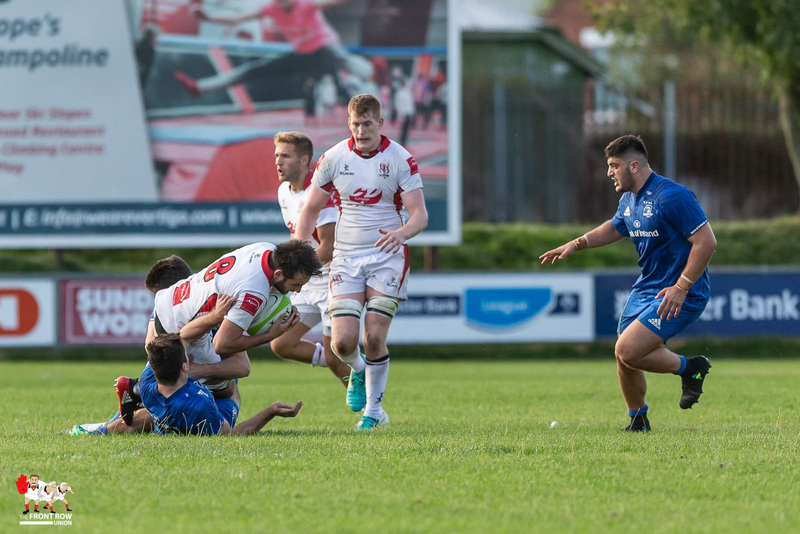 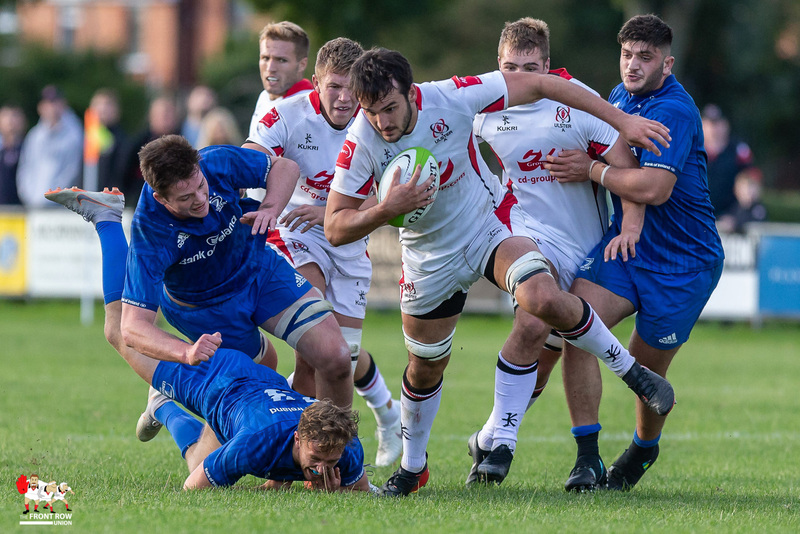 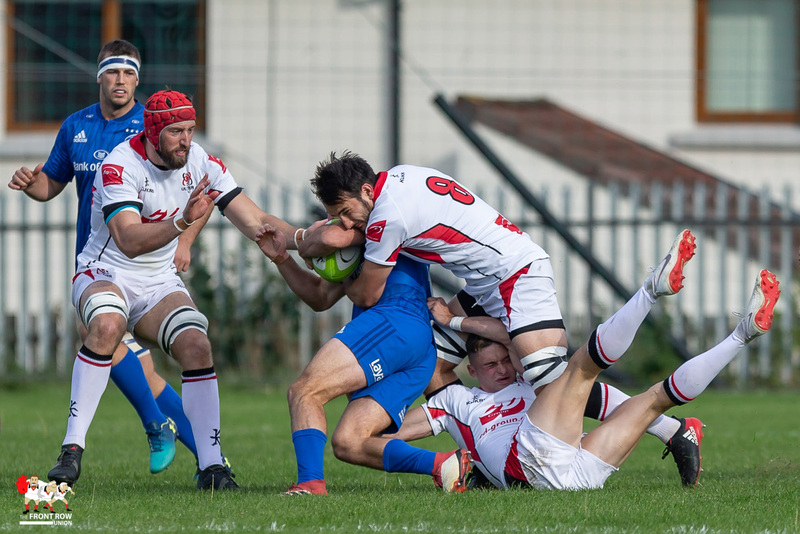 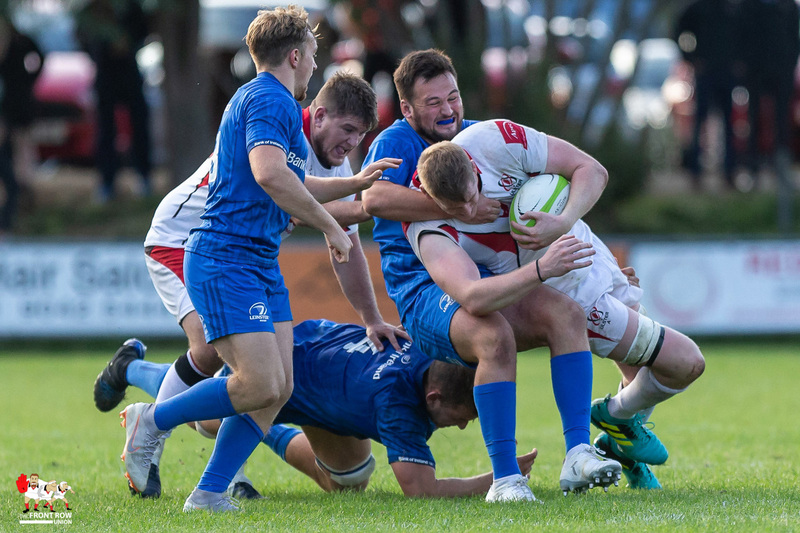 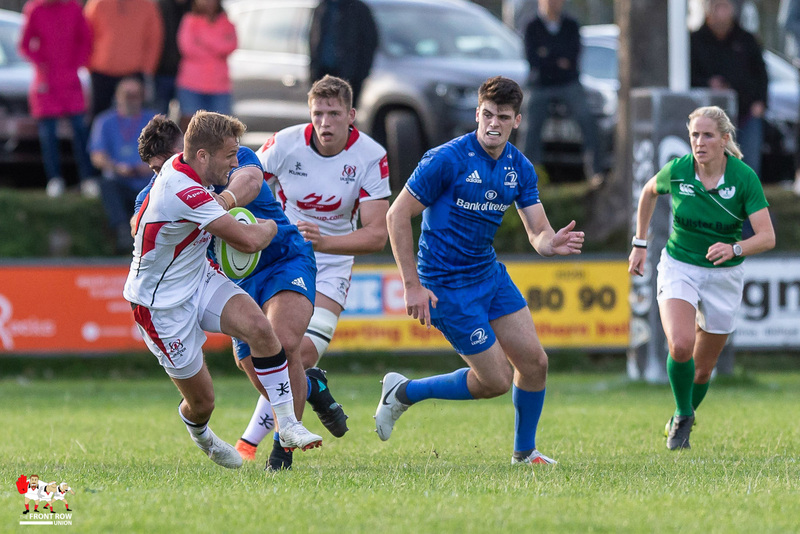 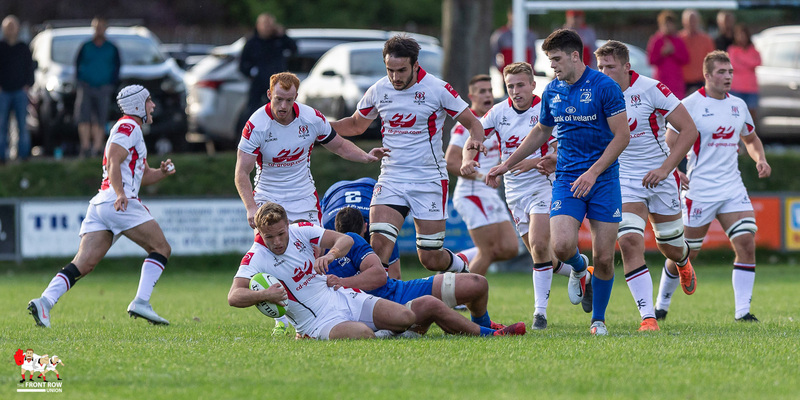 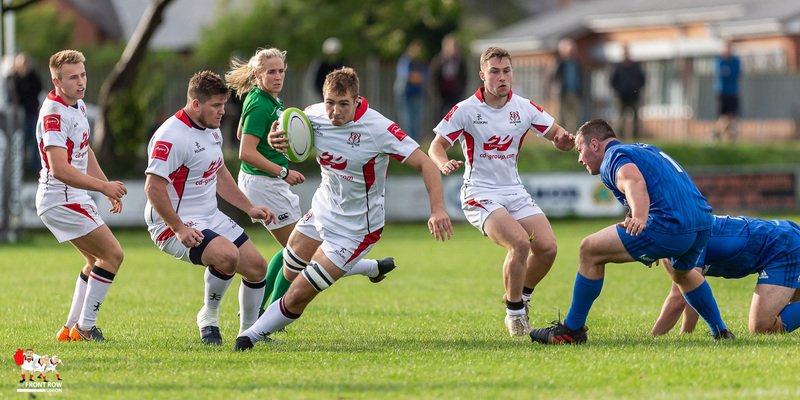 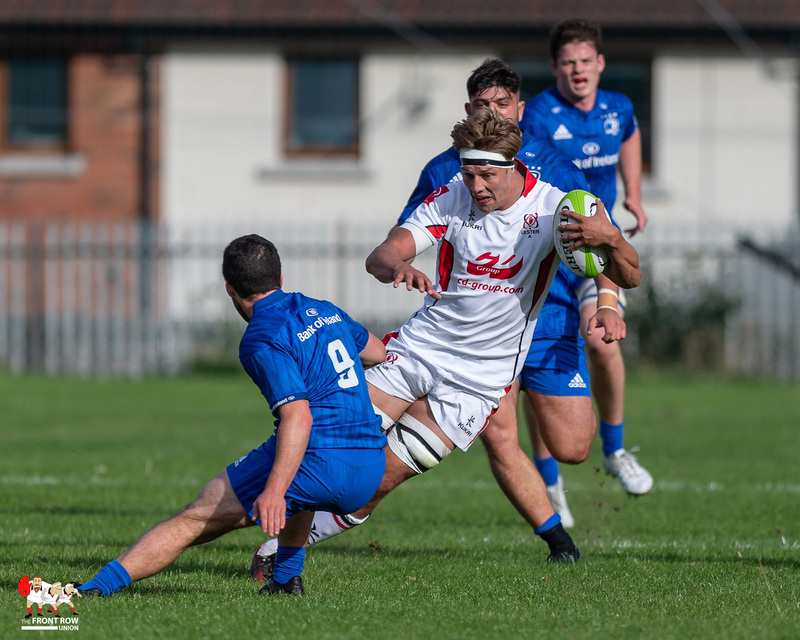 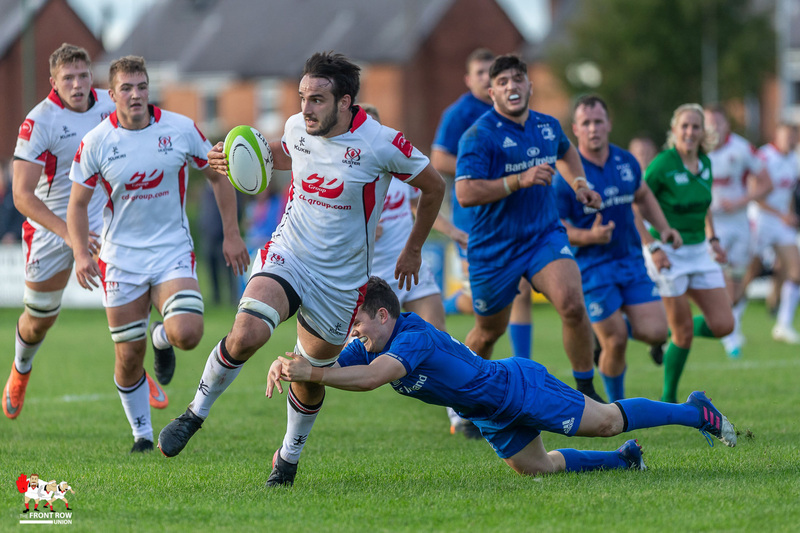 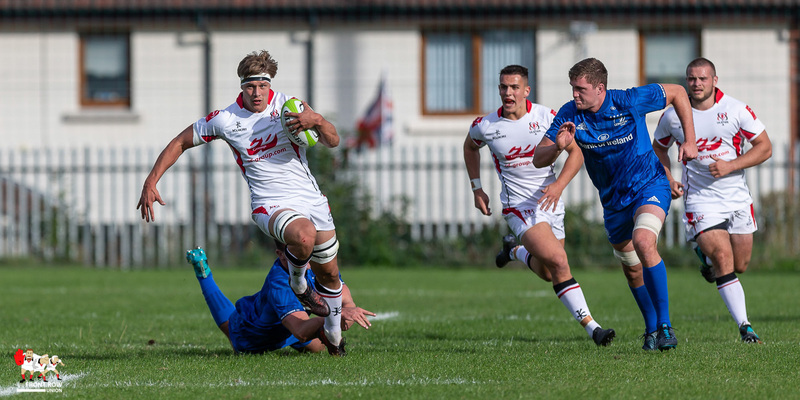 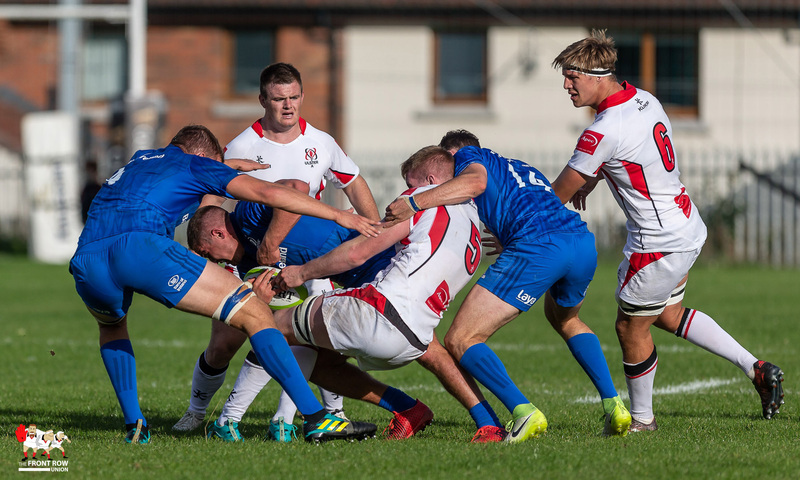 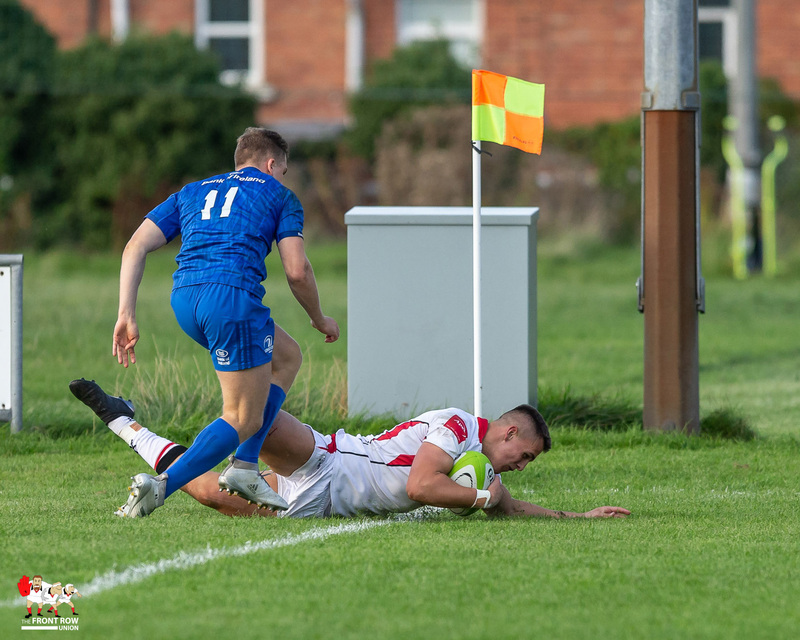 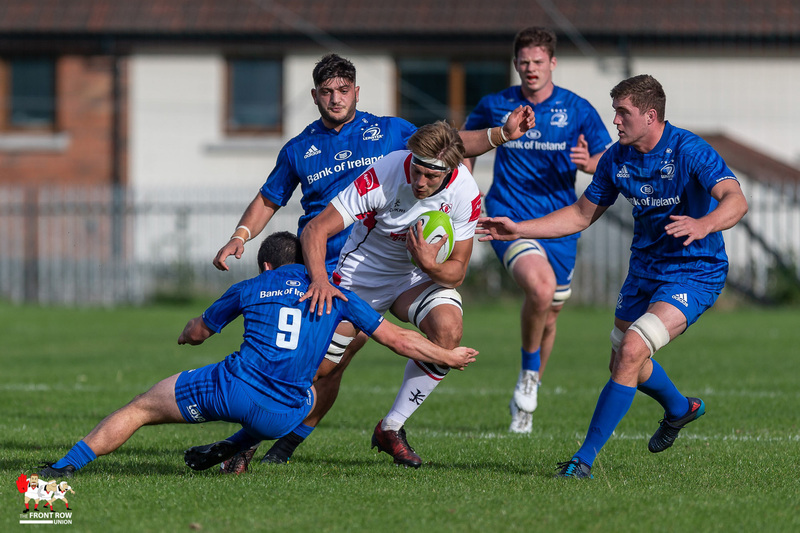 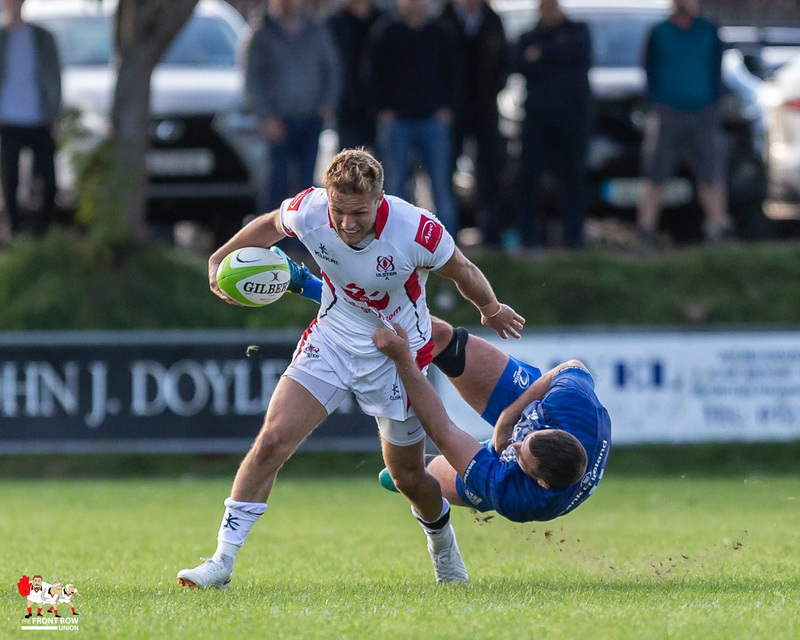 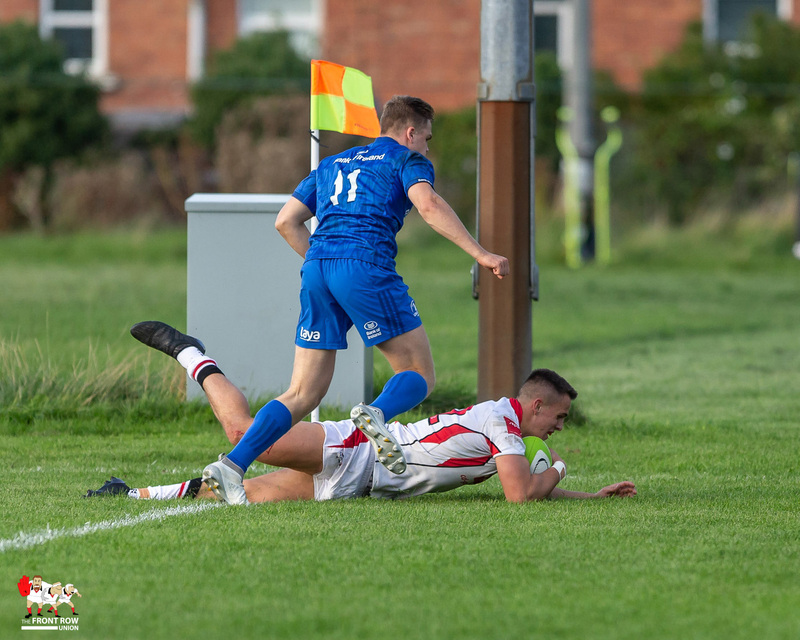 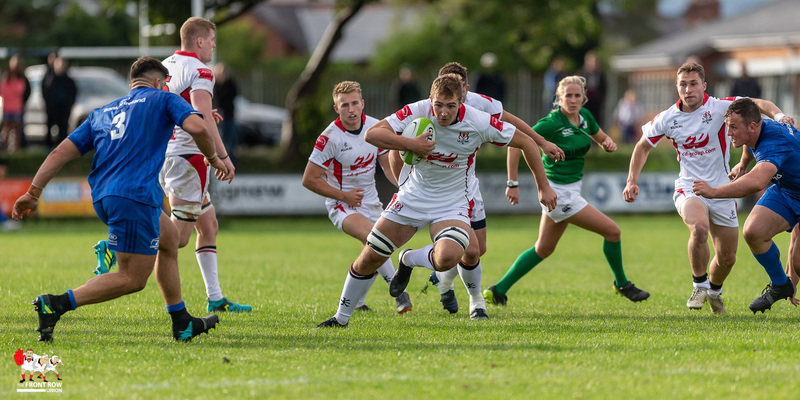 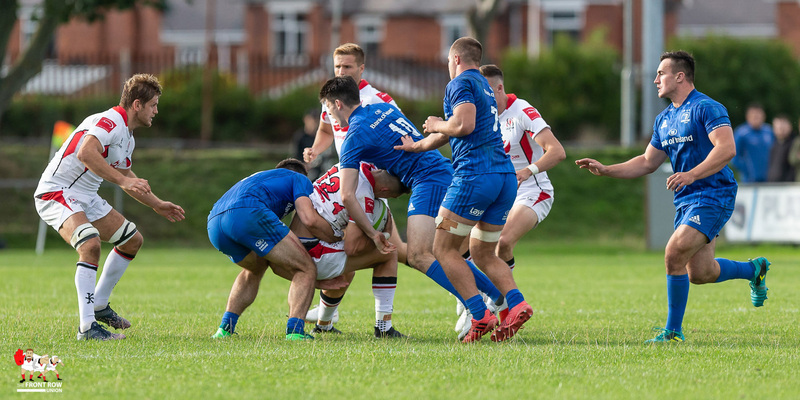 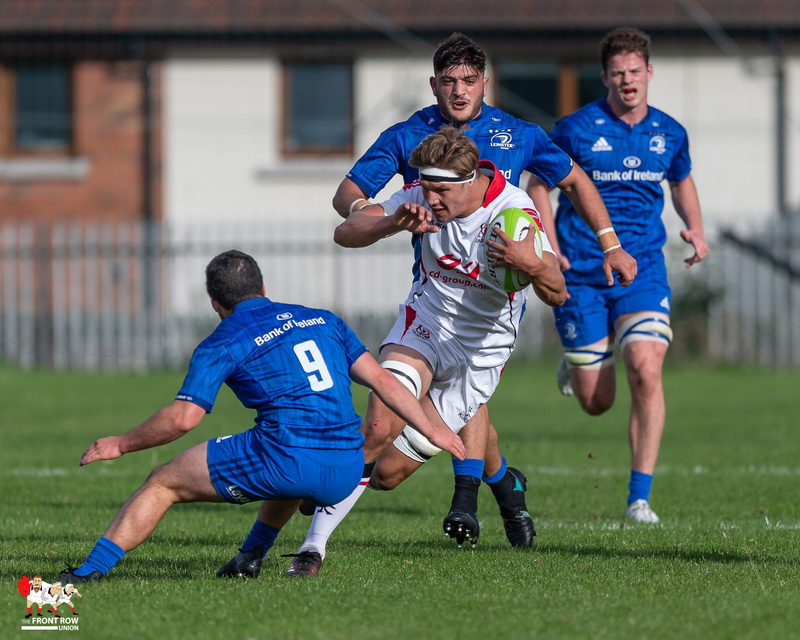 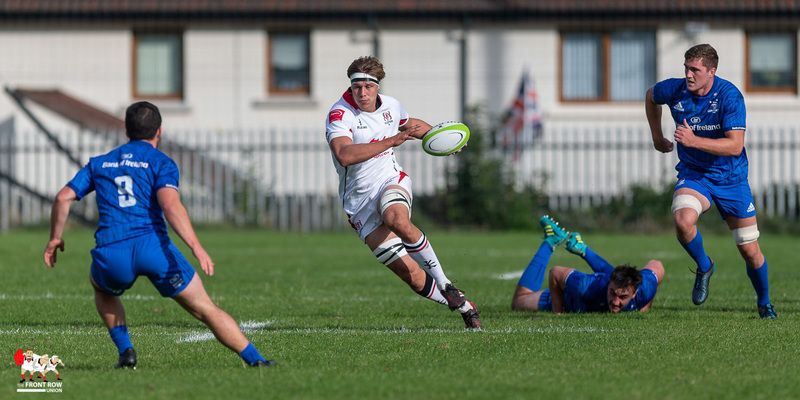 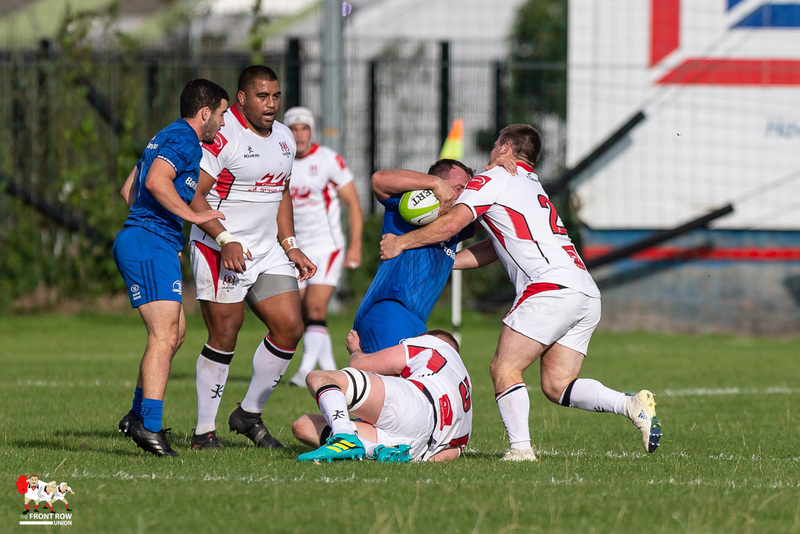 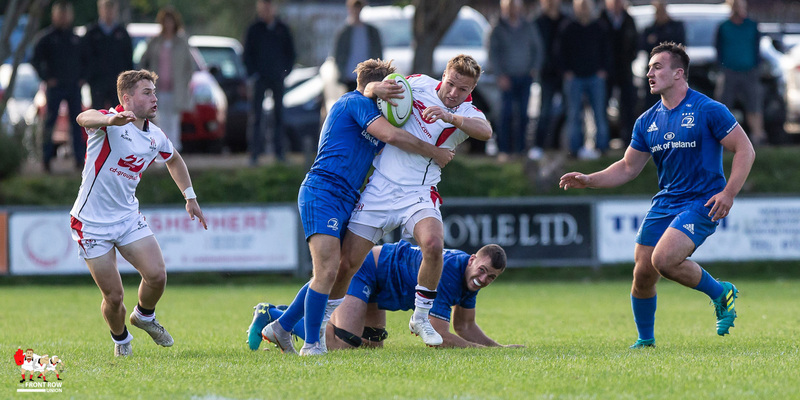 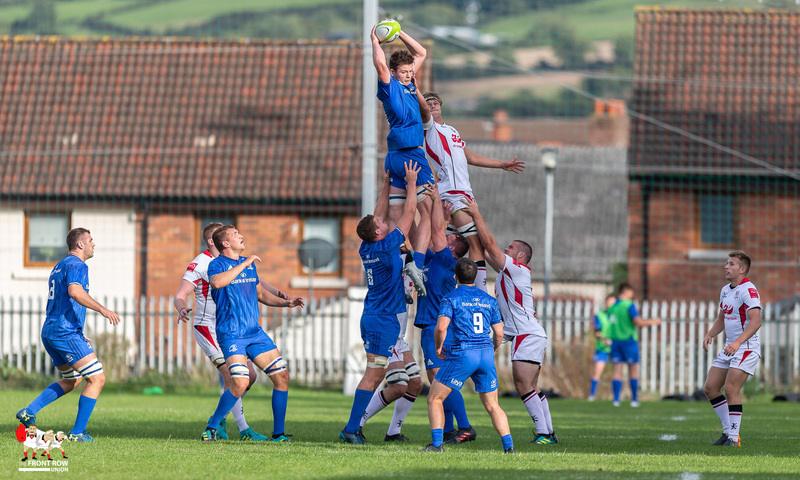 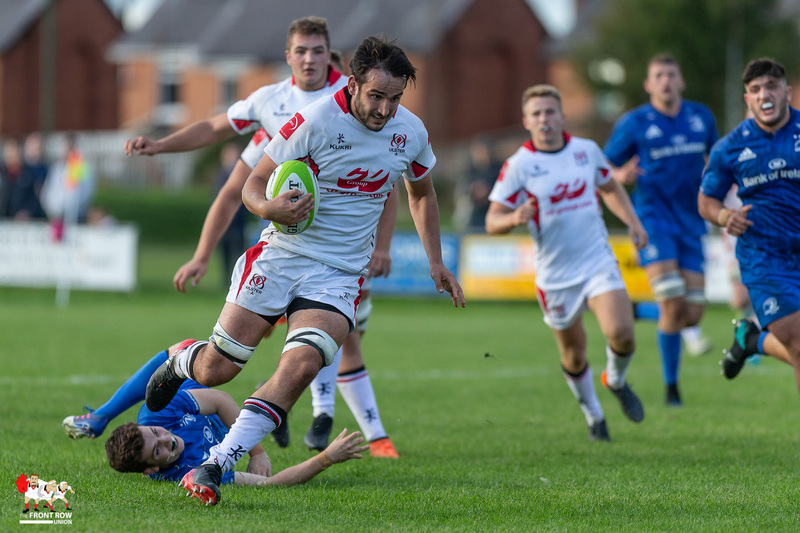 The Ulster A tries came from James Hume (2), Matthew Rea and Aaron Sexton with johnny McPhillips adding 4 conversions but despite getting a try bonus it has to be regarded as a disappointing result for the Ulster side given the comparative experience of the two sides. 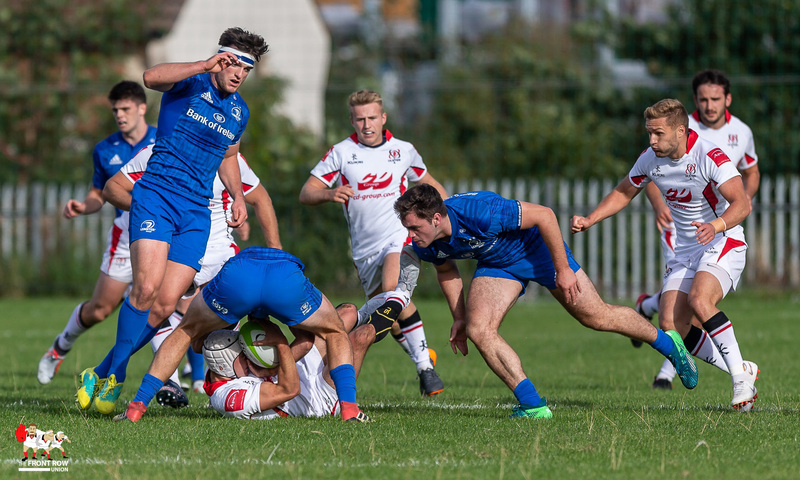 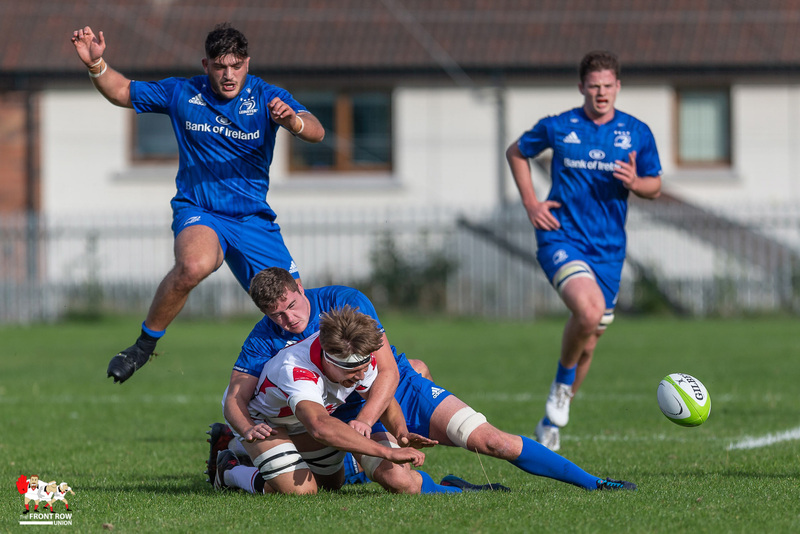 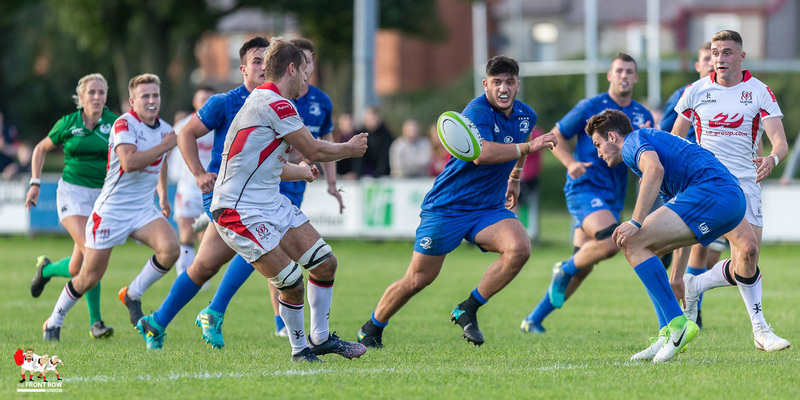 The Leinster A tries came from Harry Byrne, Scot Penny, Conor O’Brien, Ronan Kelleher, Michael Silvester and Dan Sheehan. 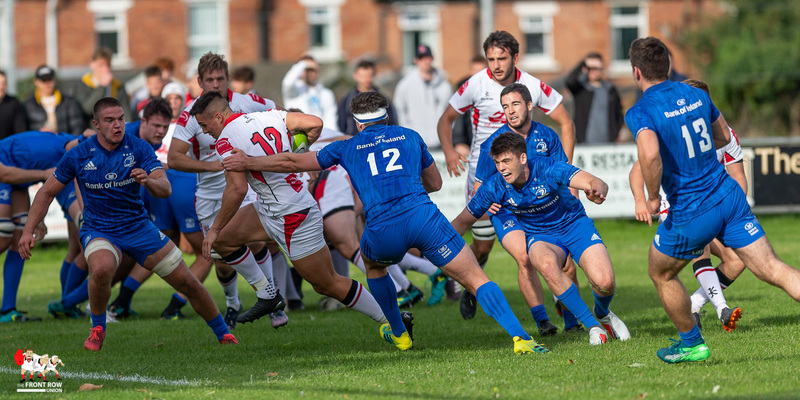 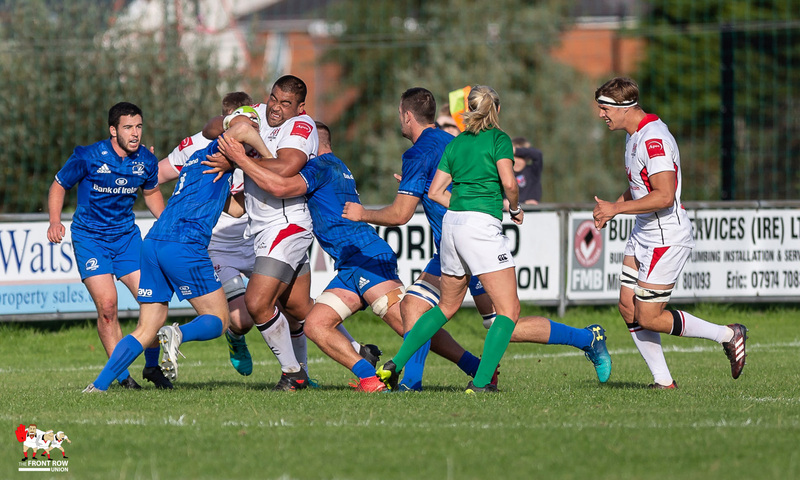 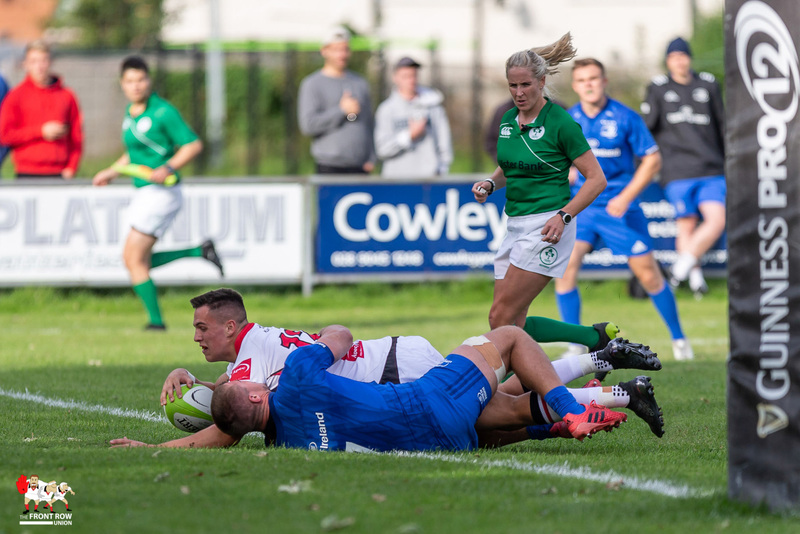 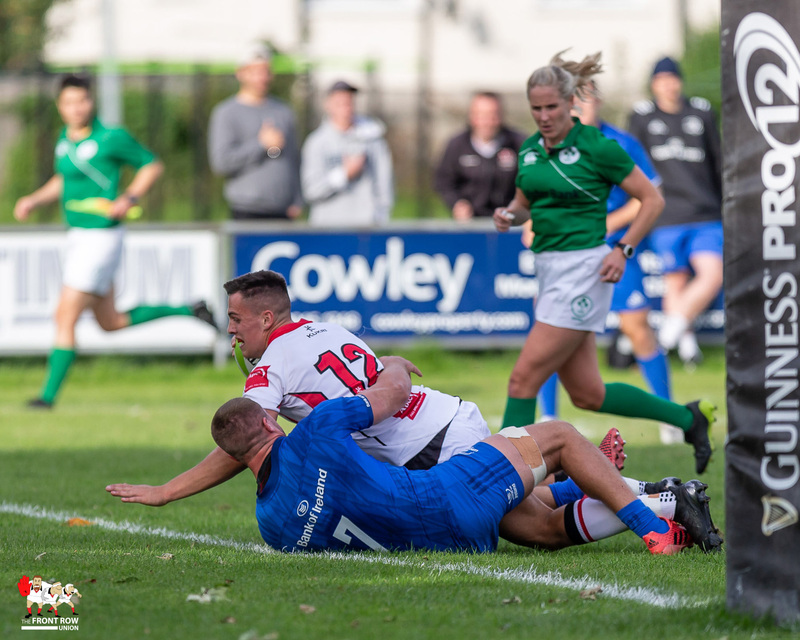 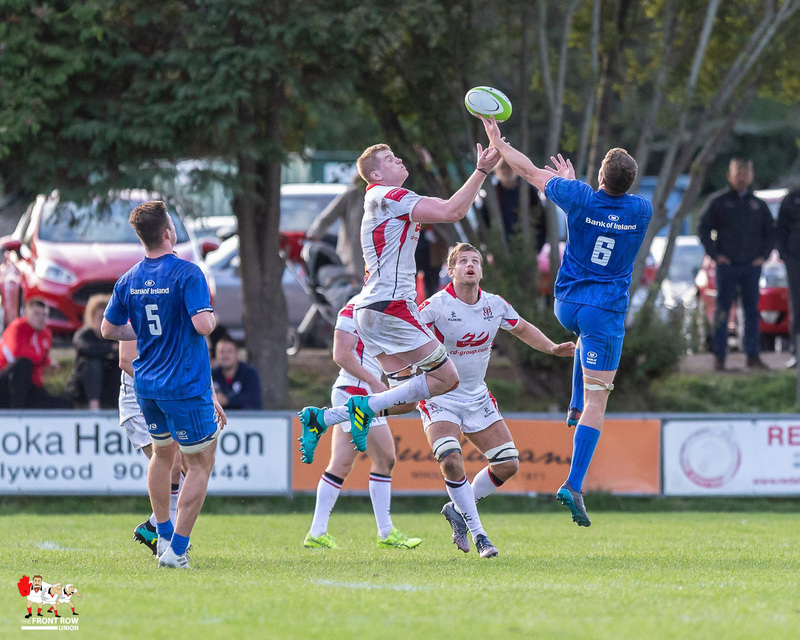 Byrne completed the scoring for the visitors adding five conversions and a penalty. 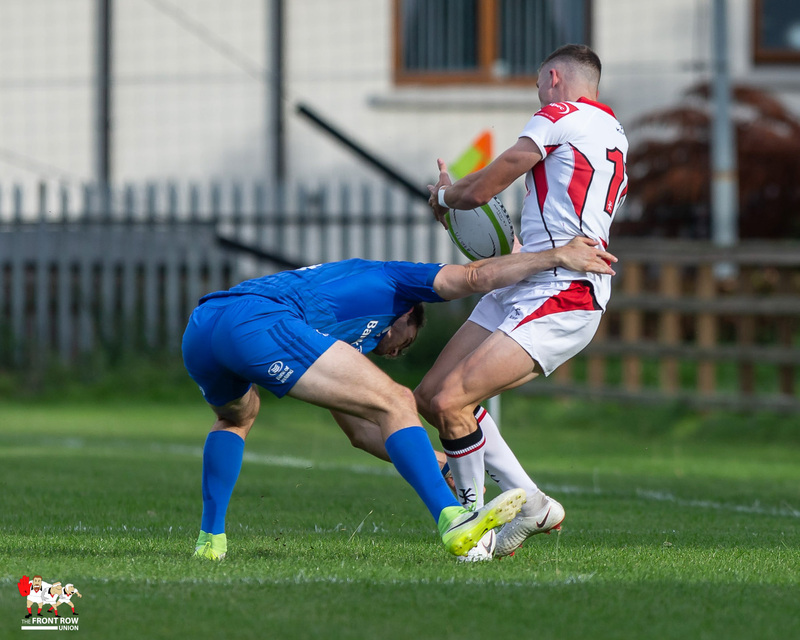 The results from all the games in the Celtic Cup were as follows. 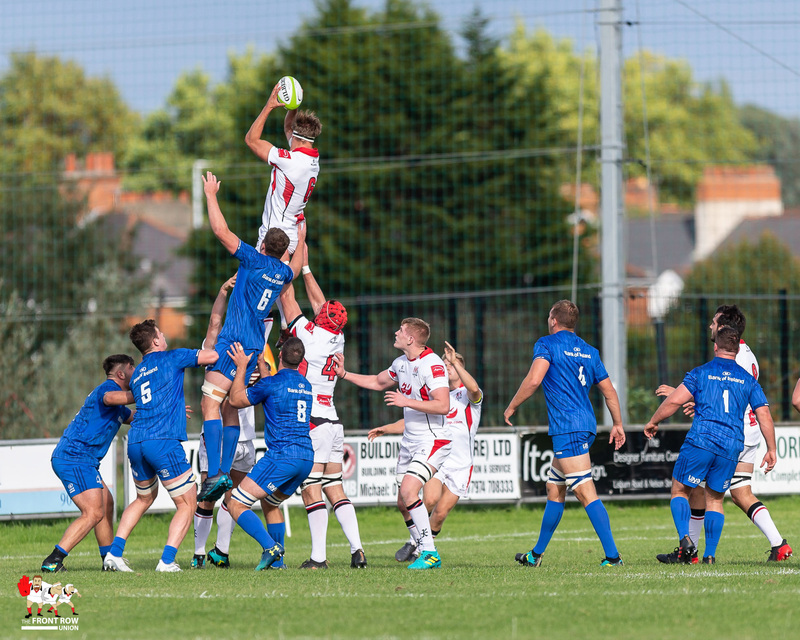 This gives current standings in the Irish and Welsh Conferences as follows. 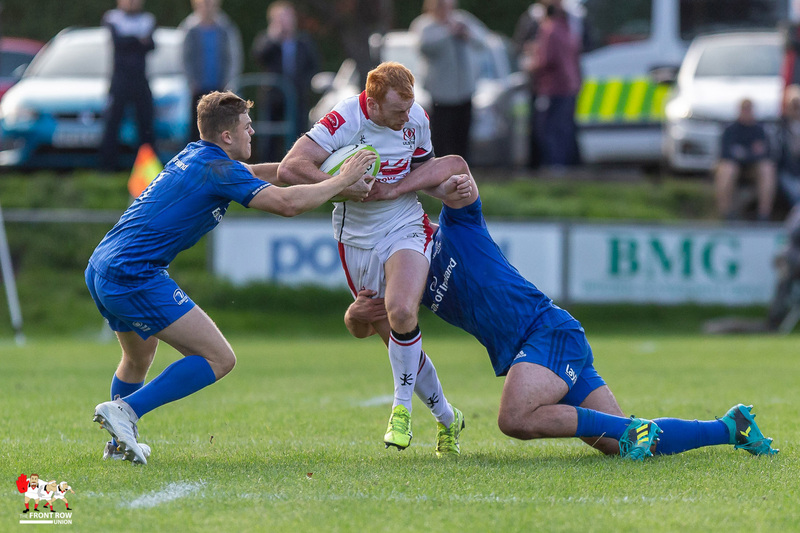 To complete our coverage here’s our match gallery from the Ulster game by Bob Given Photography.